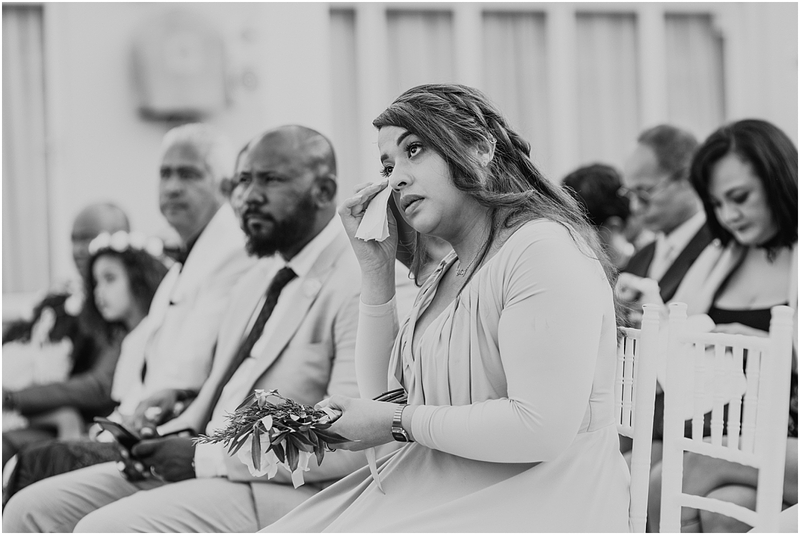 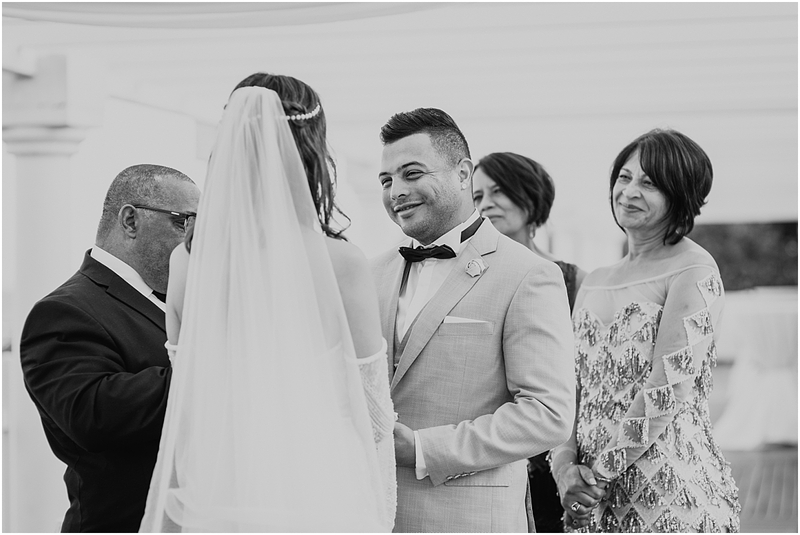 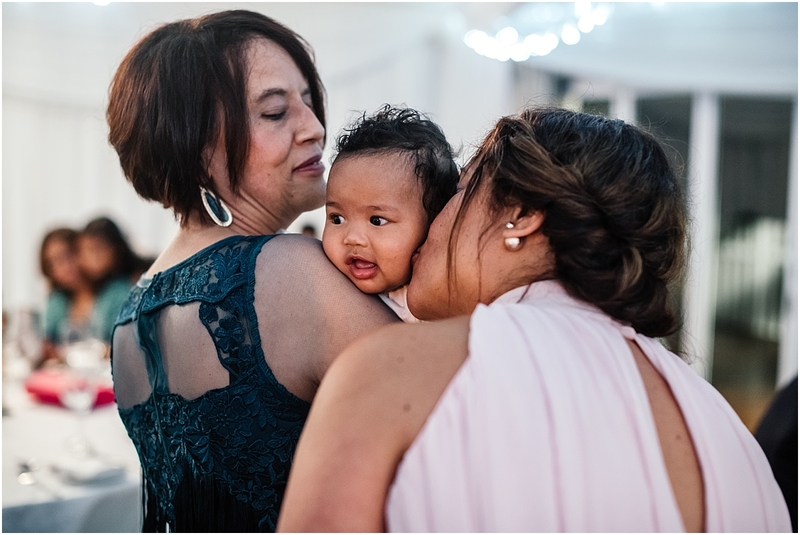 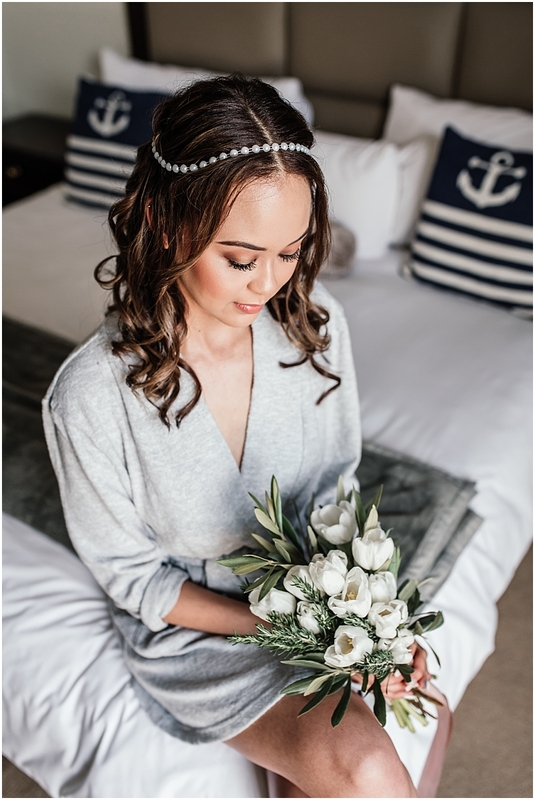 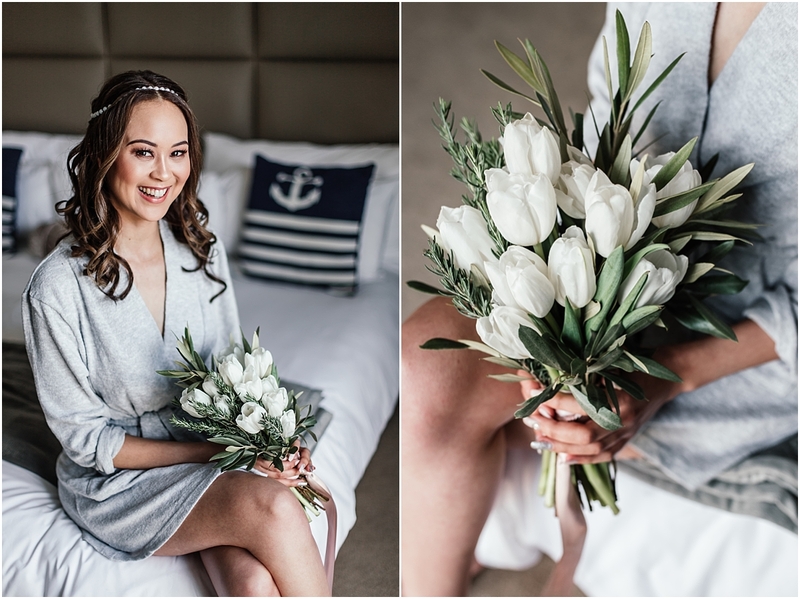 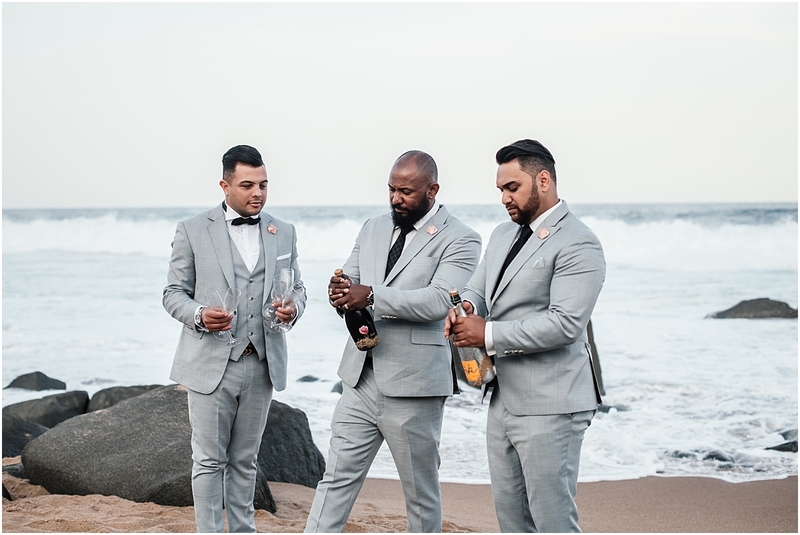 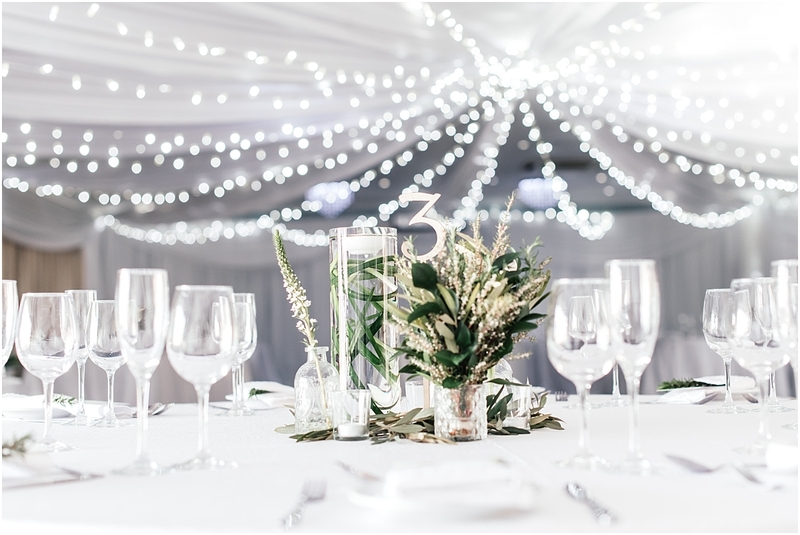 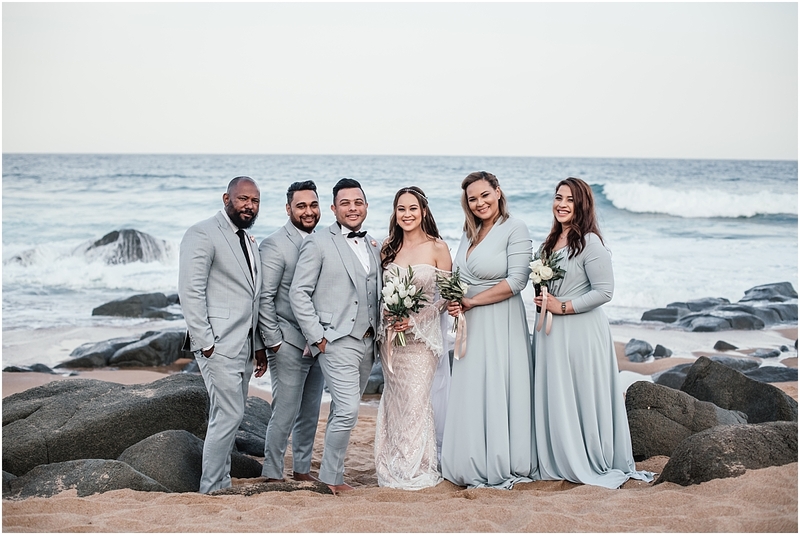 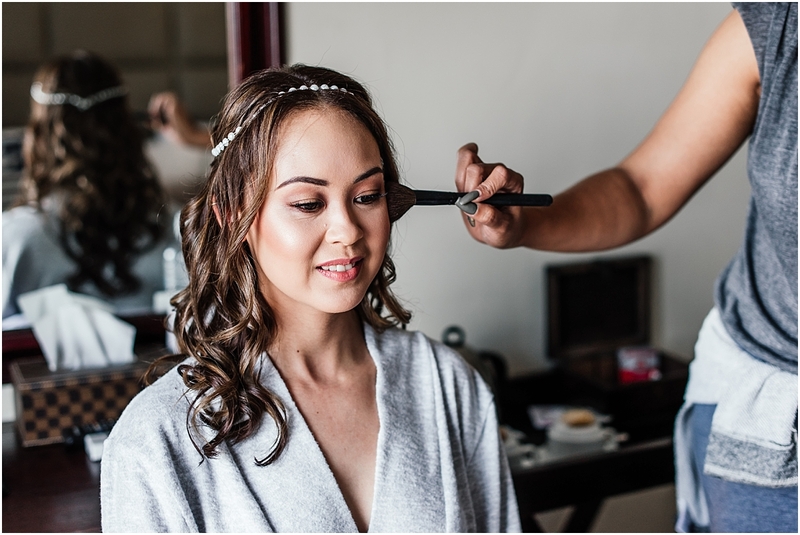 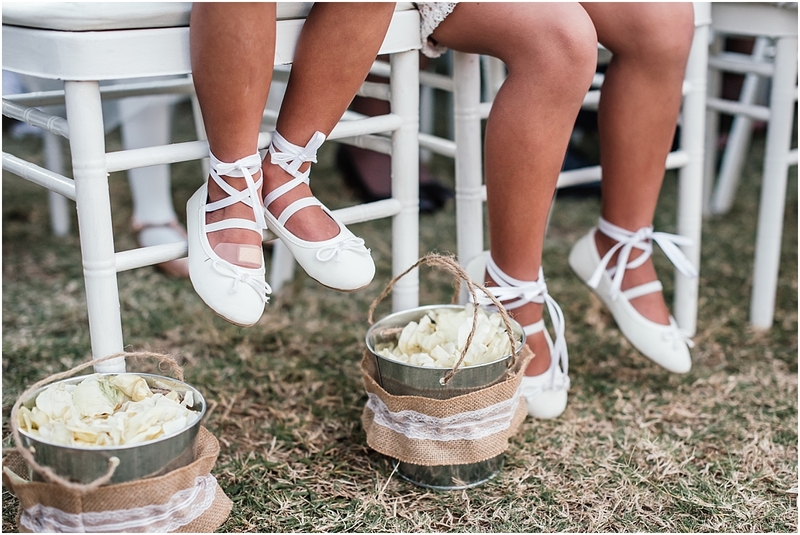 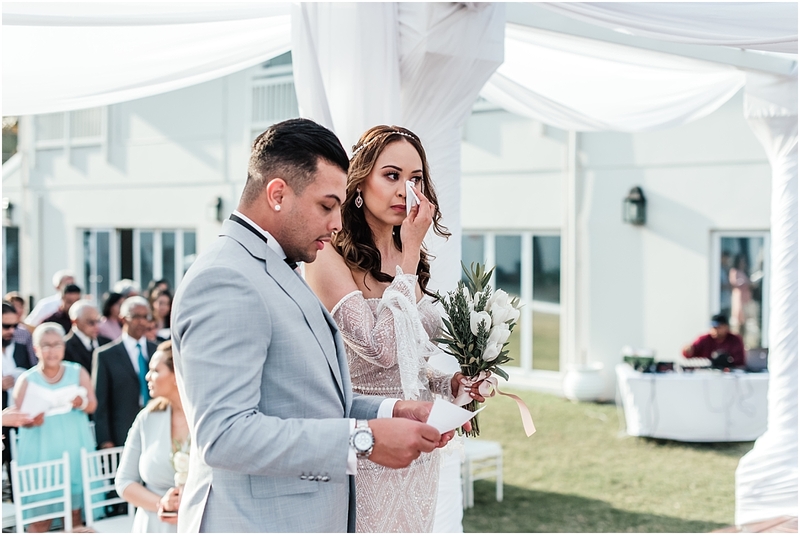 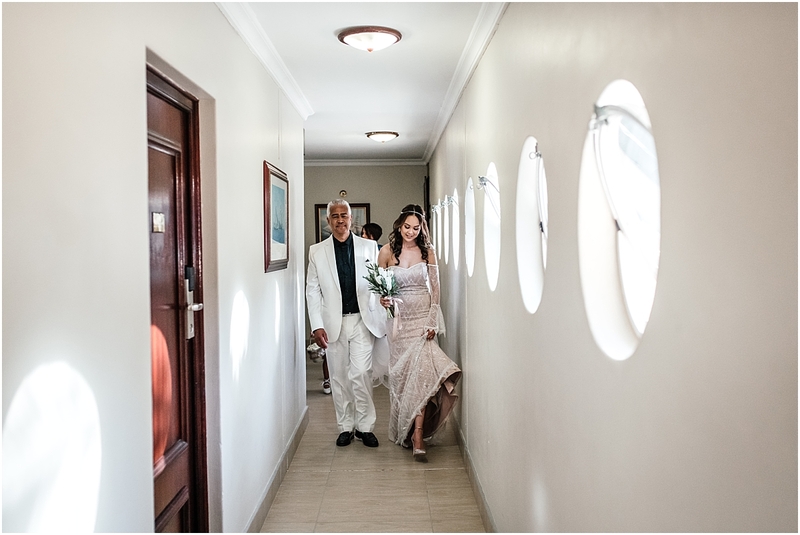 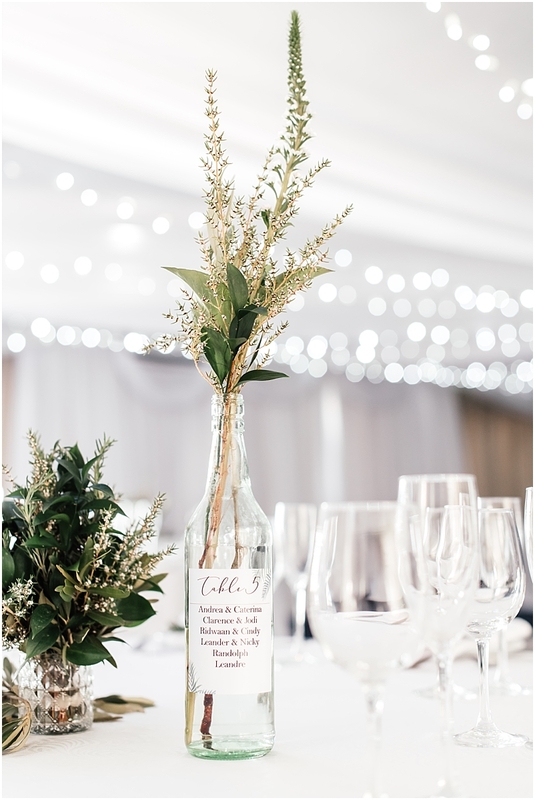 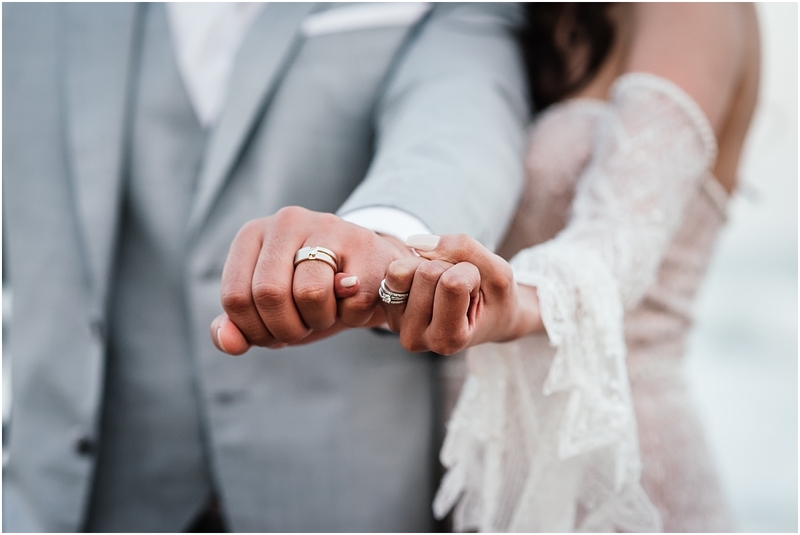 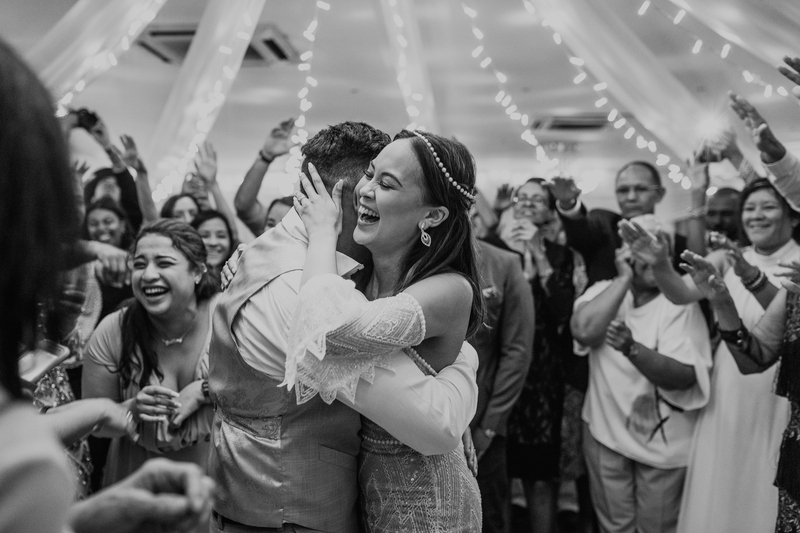 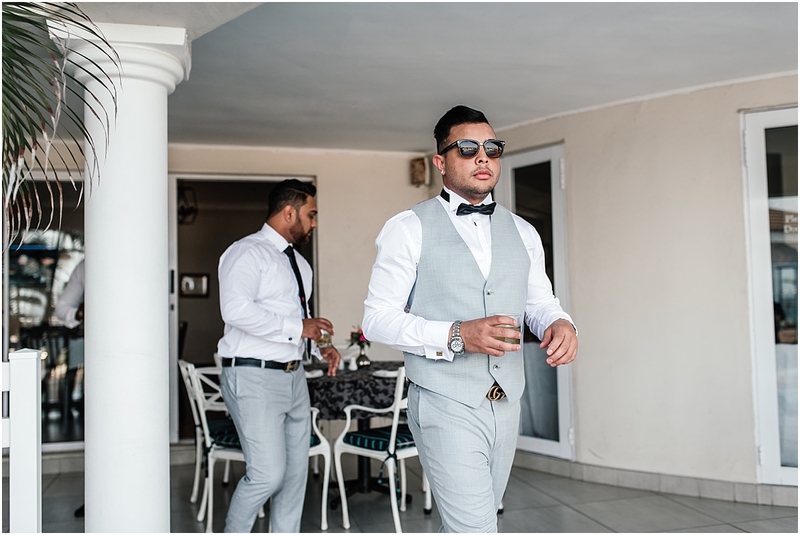 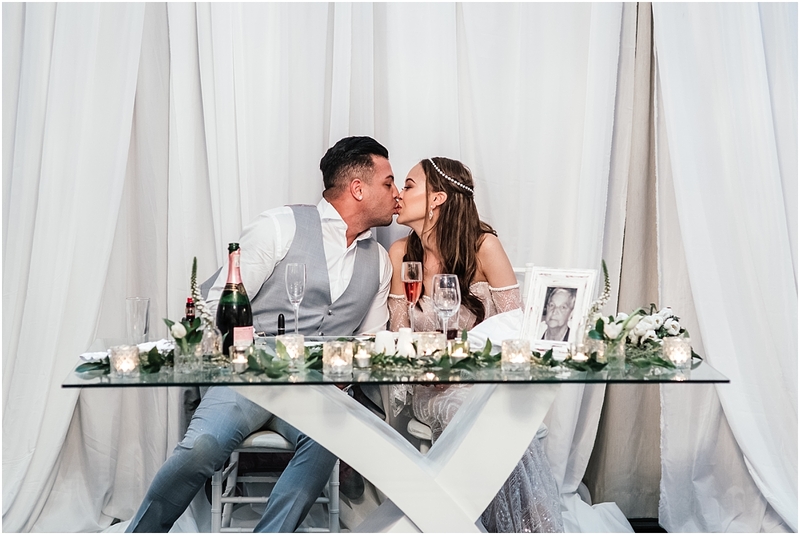 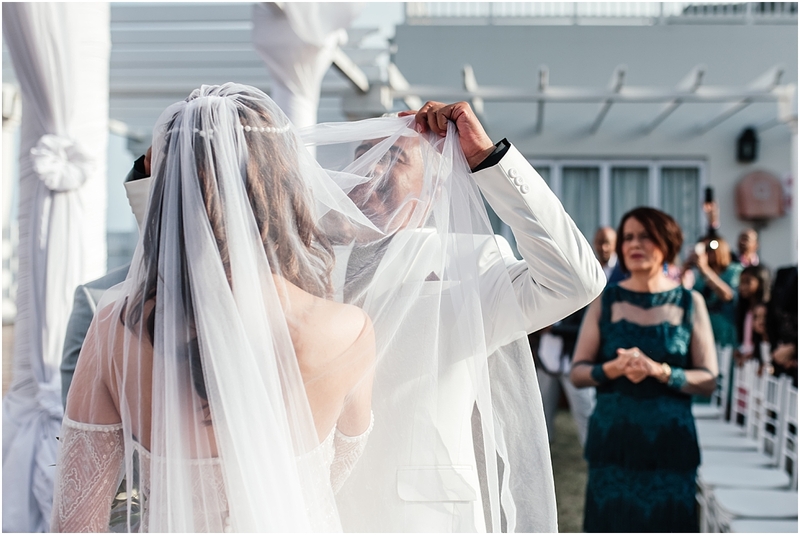 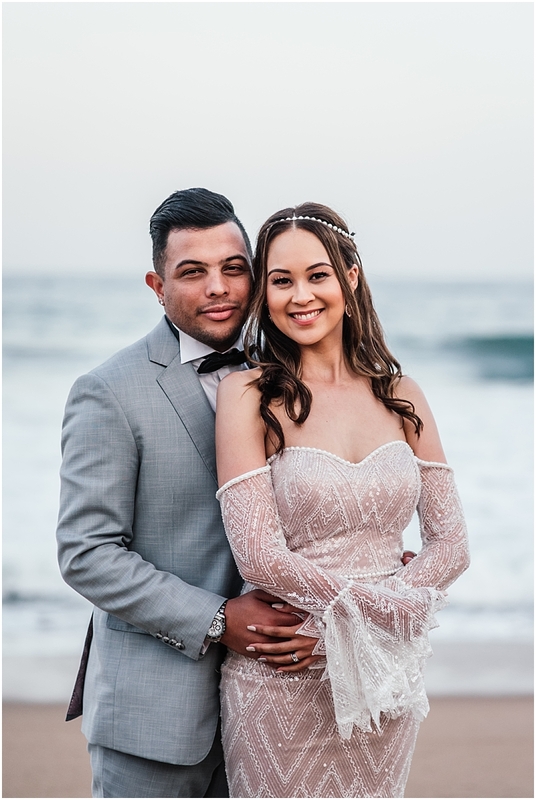 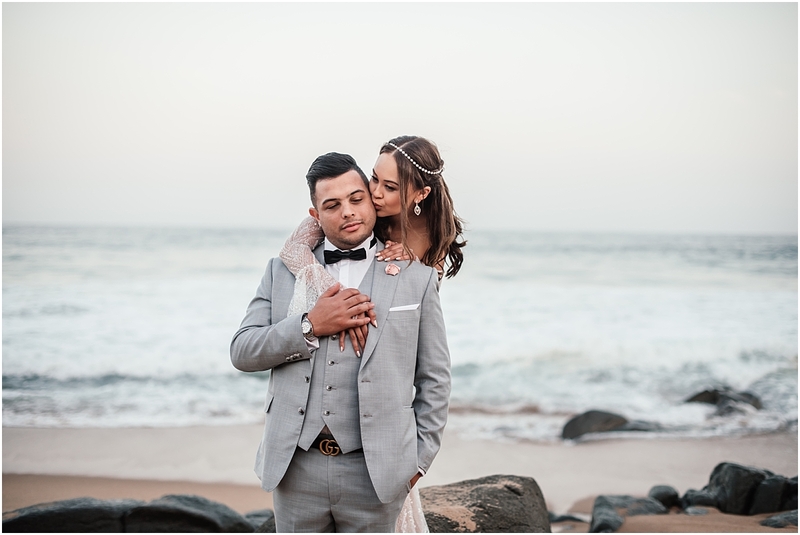 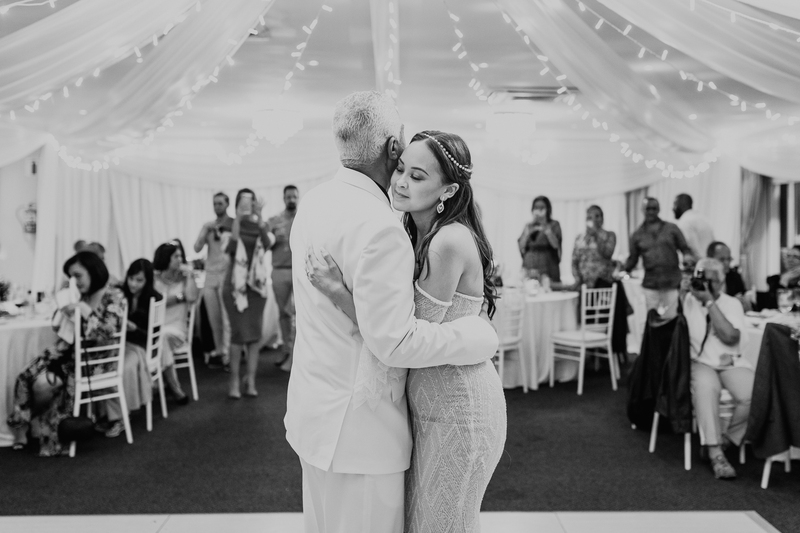 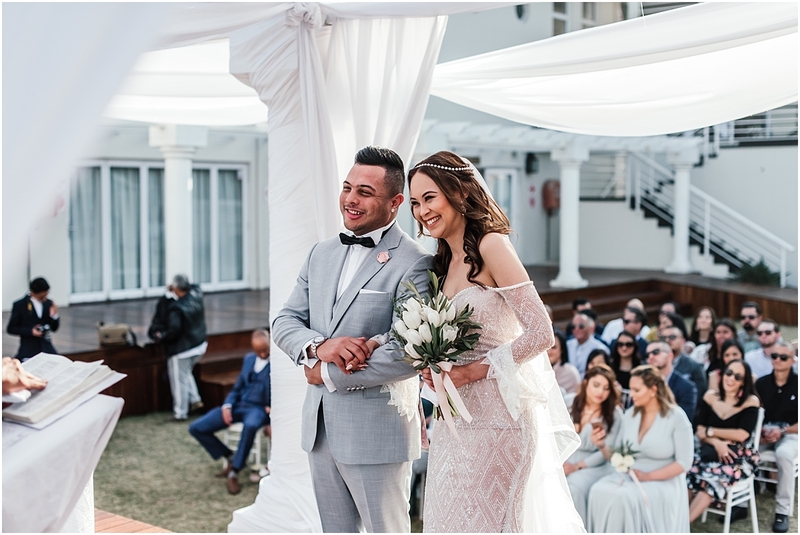 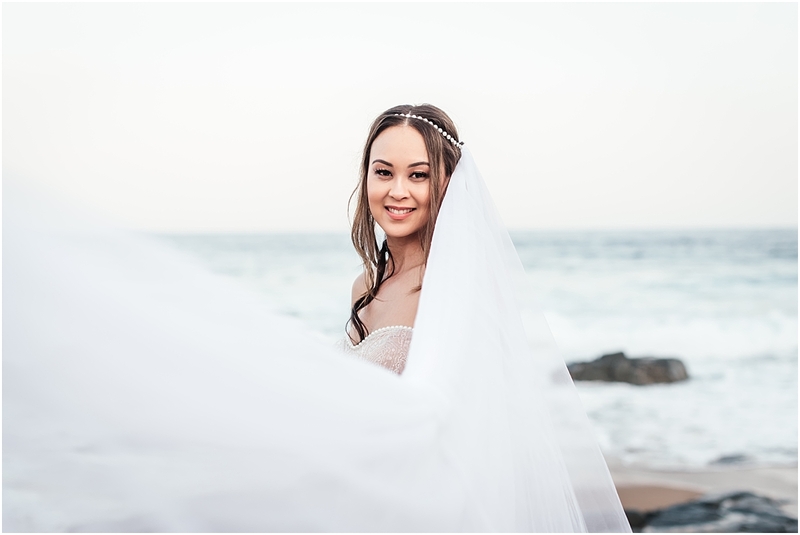 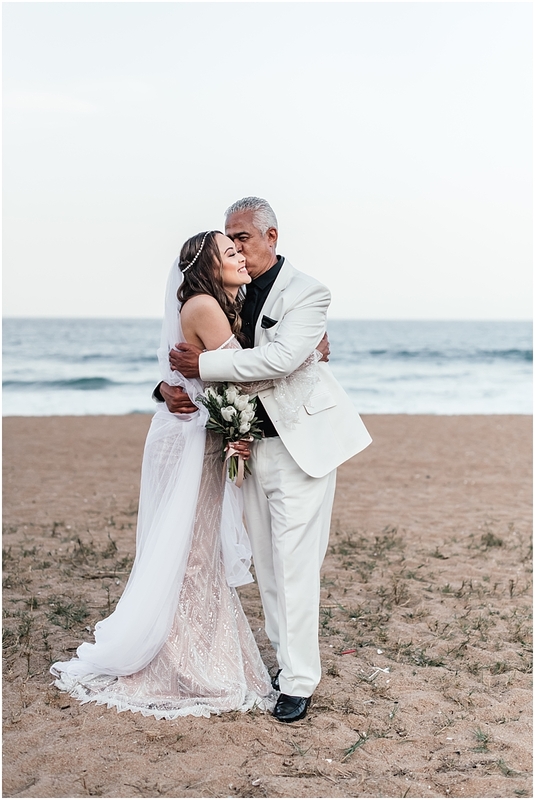 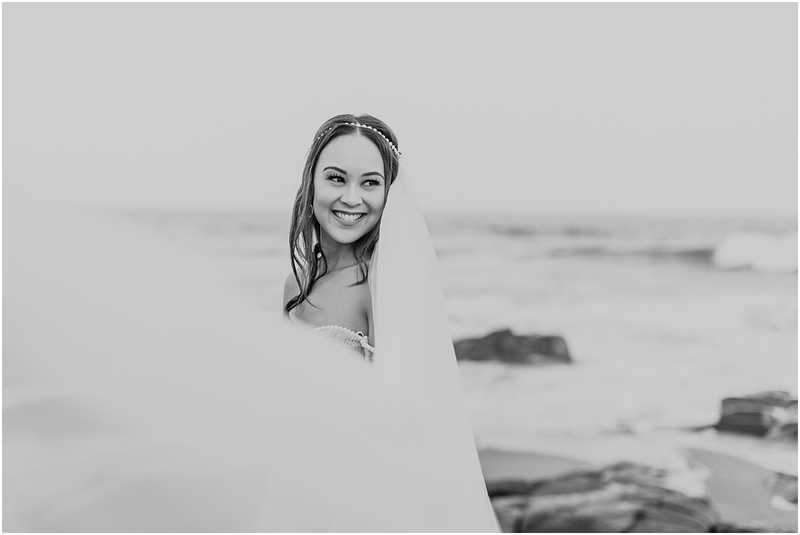 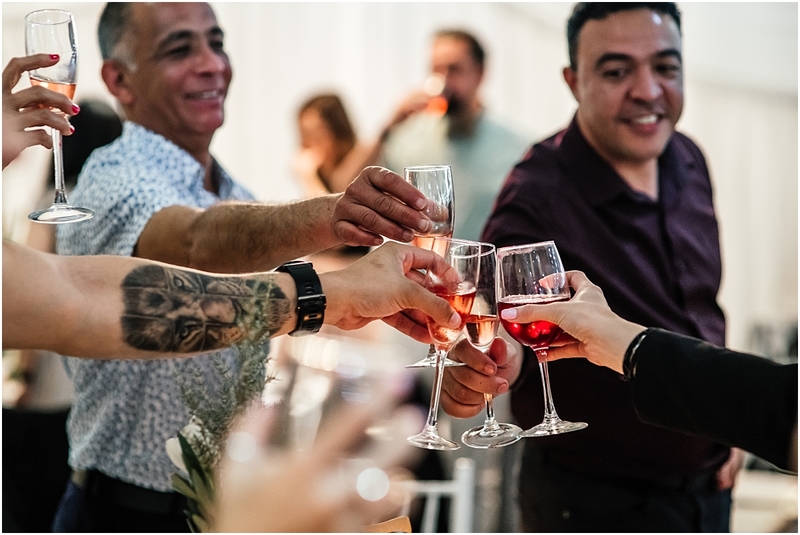 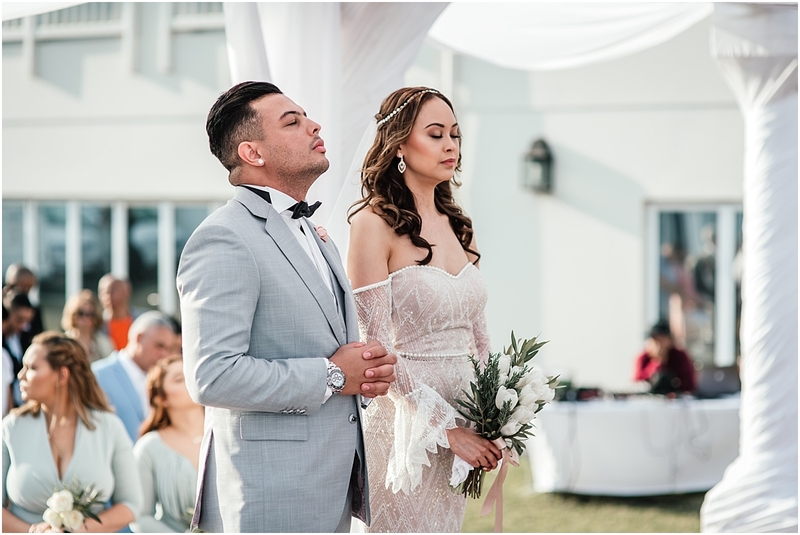 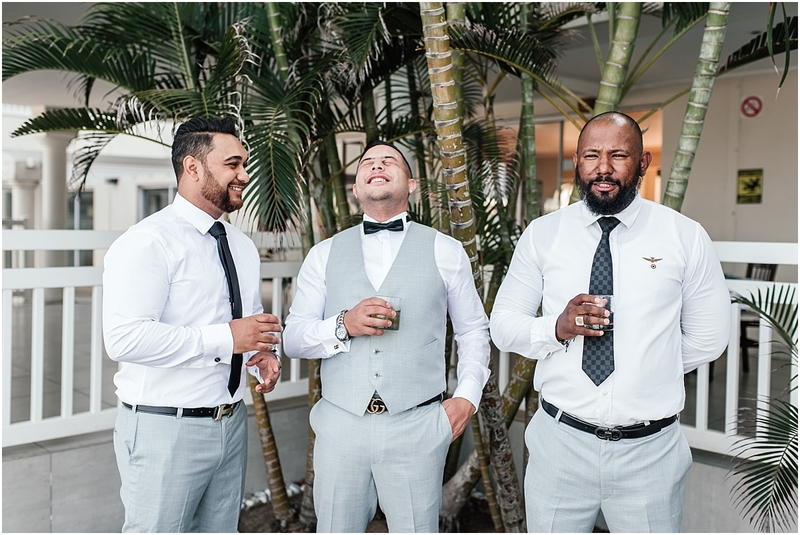 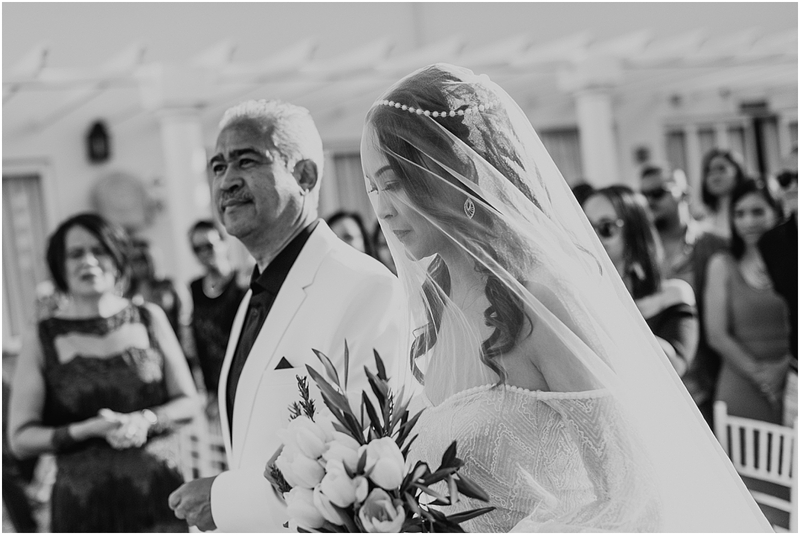 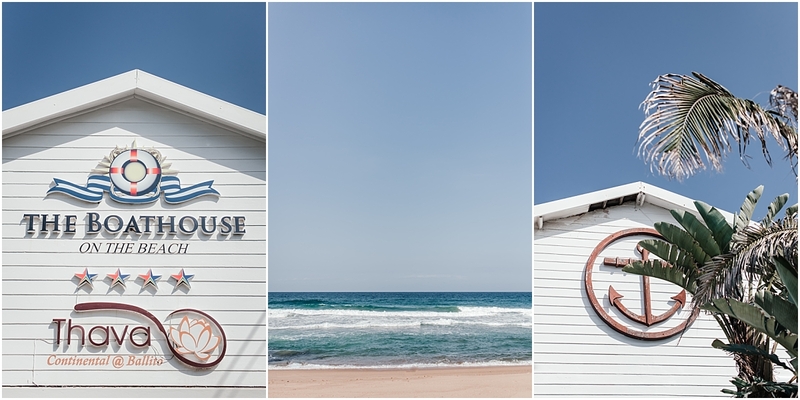 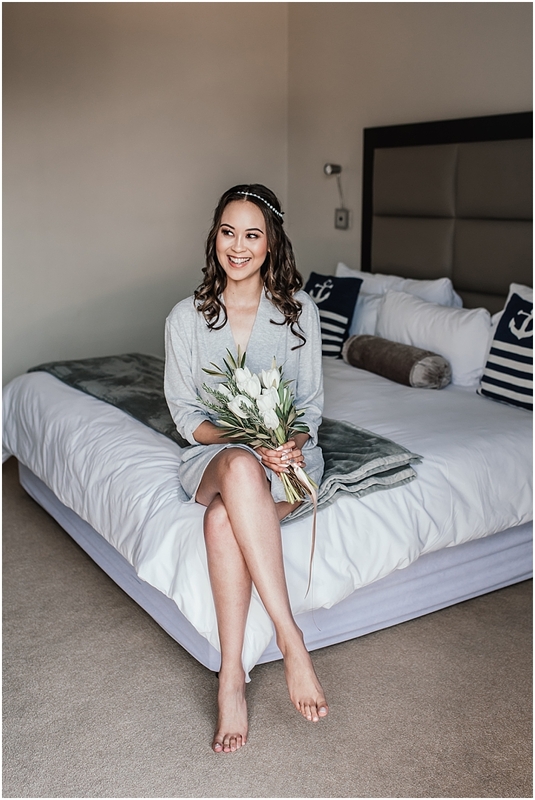 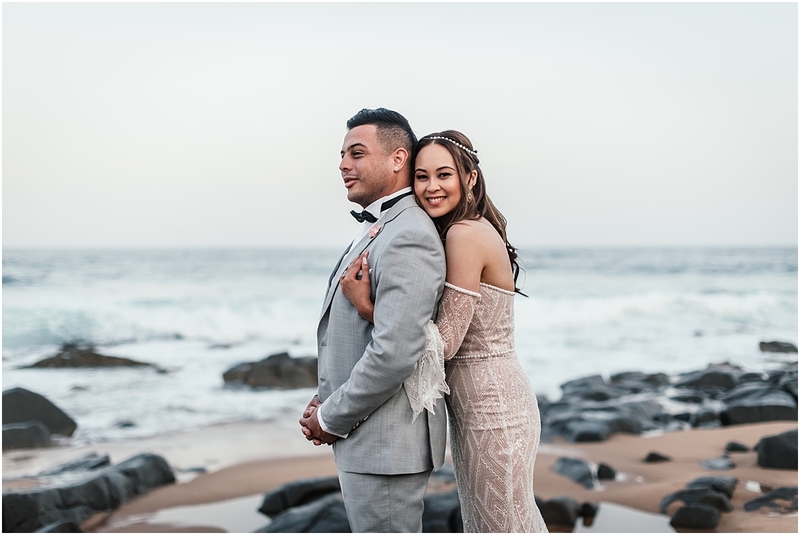 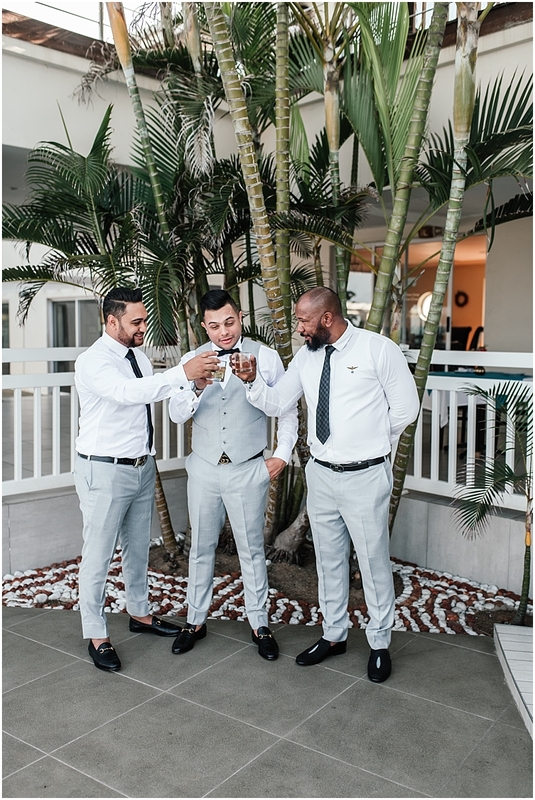 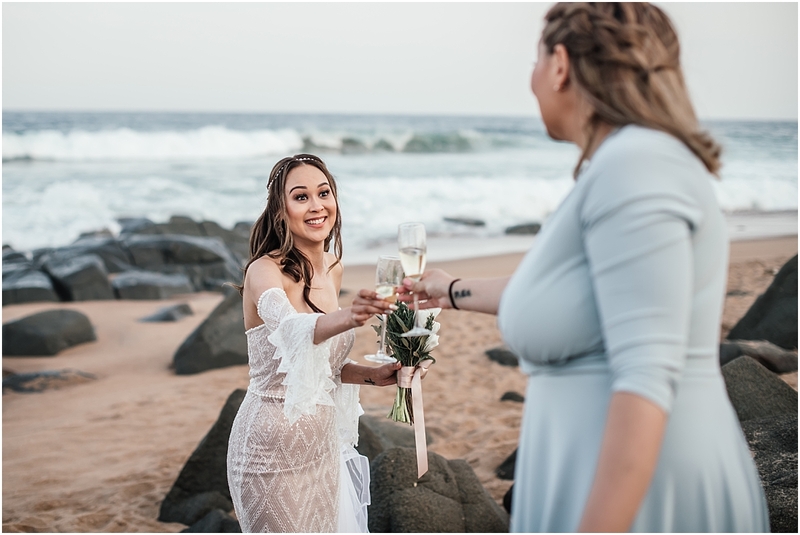 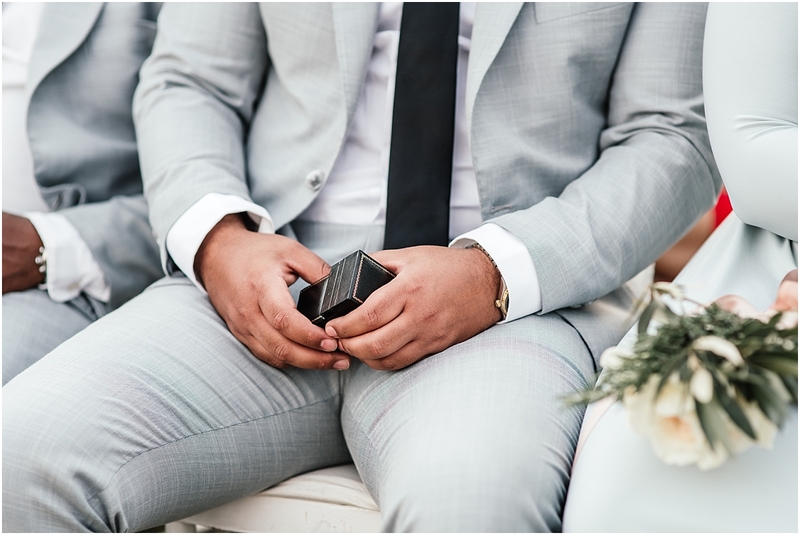 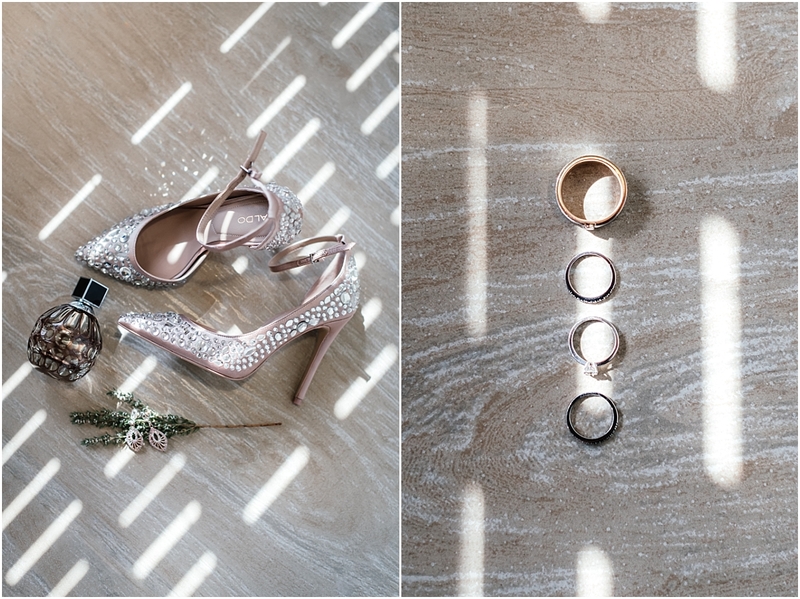 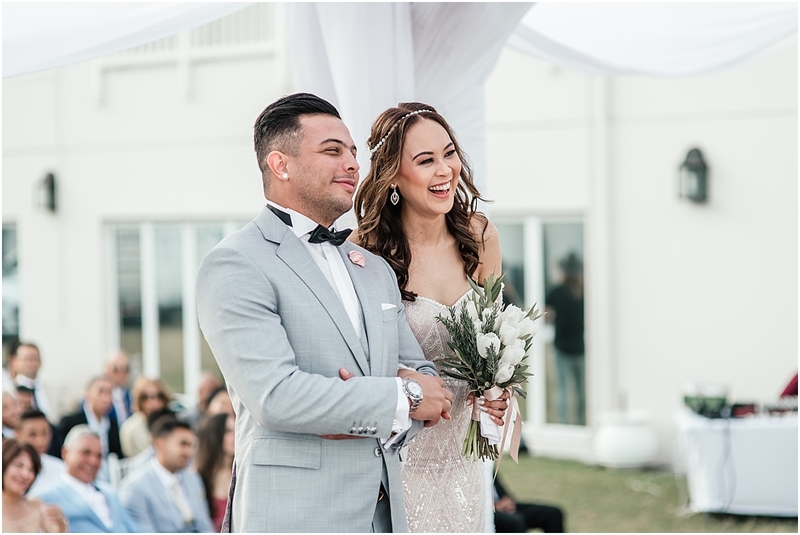 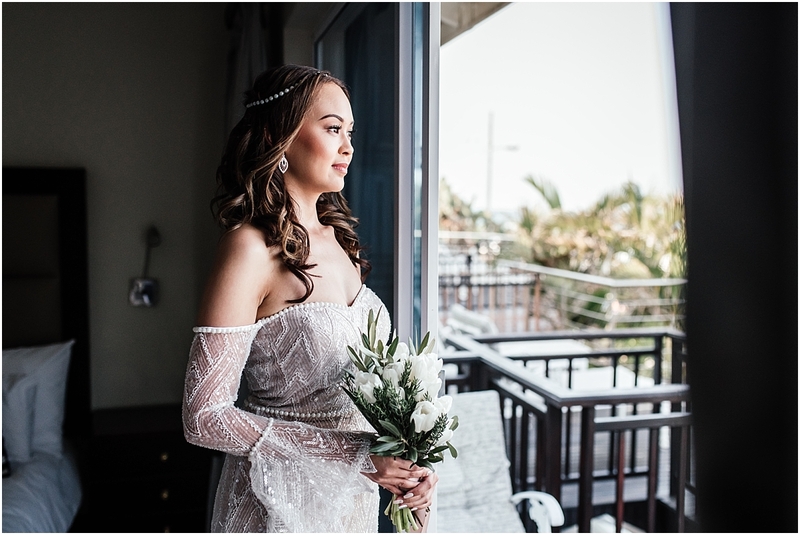 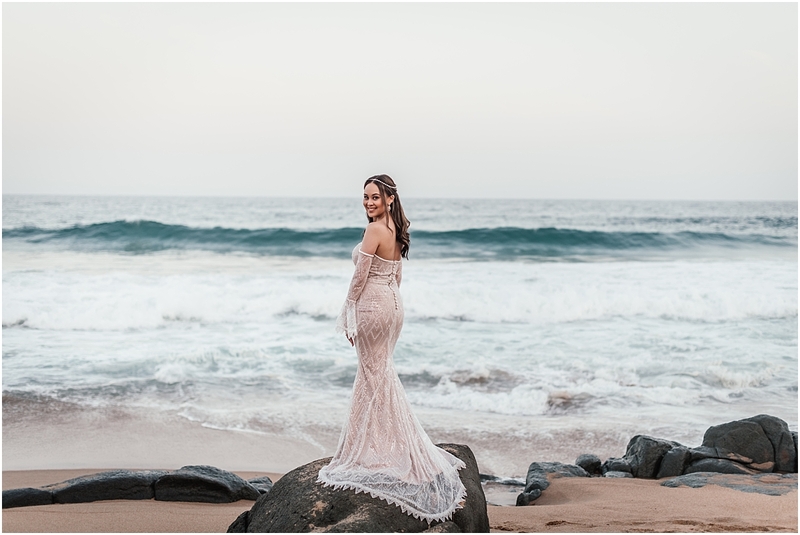 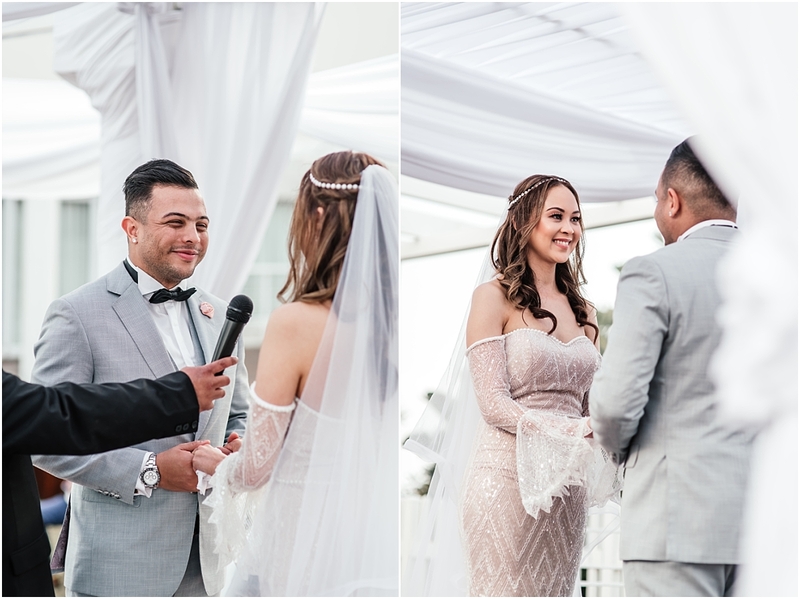 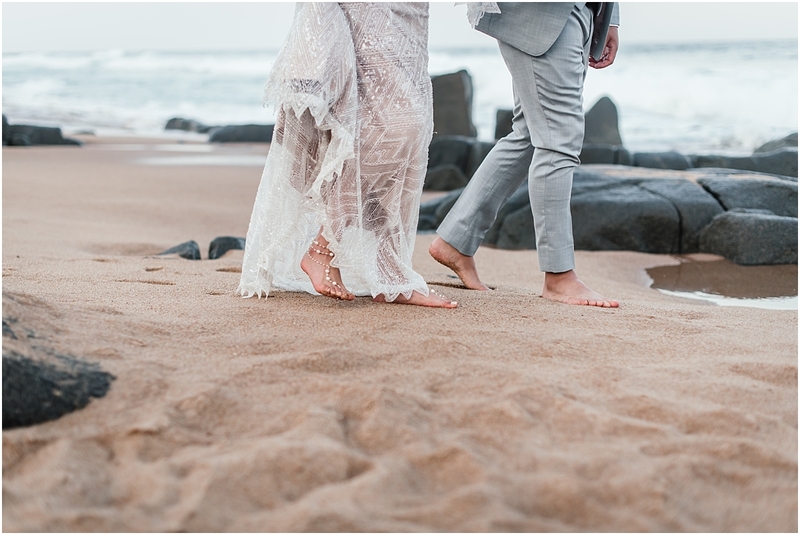 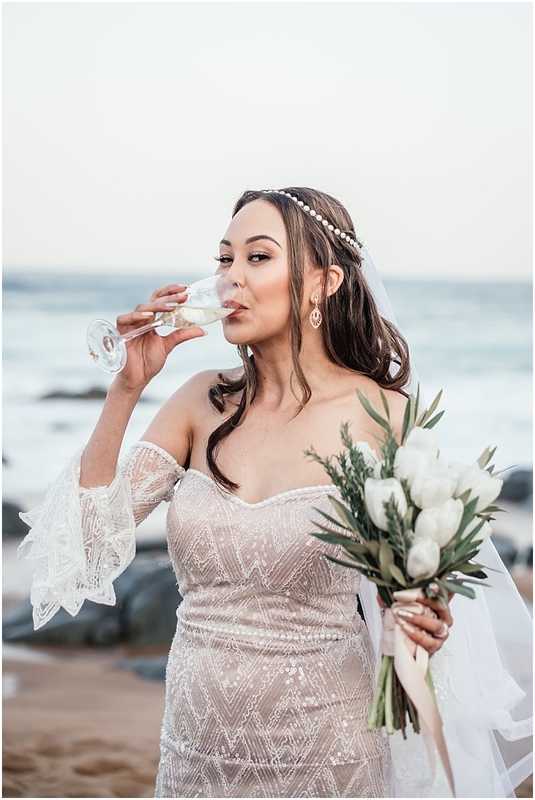 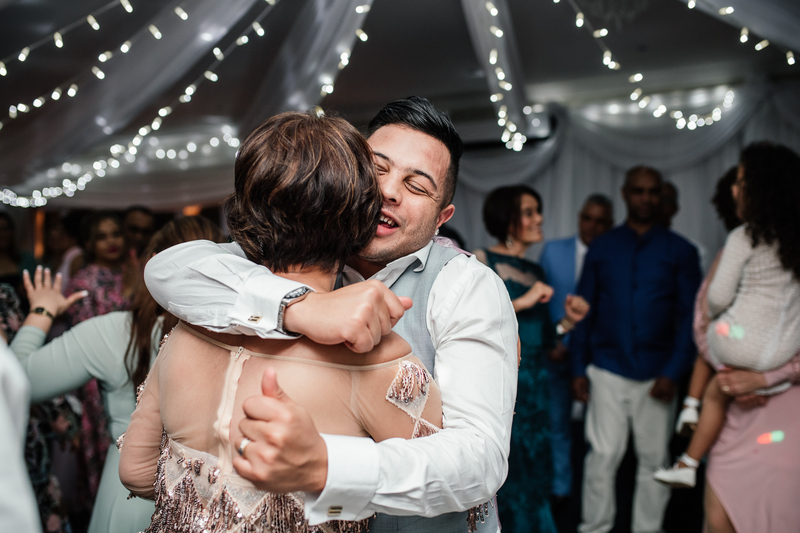 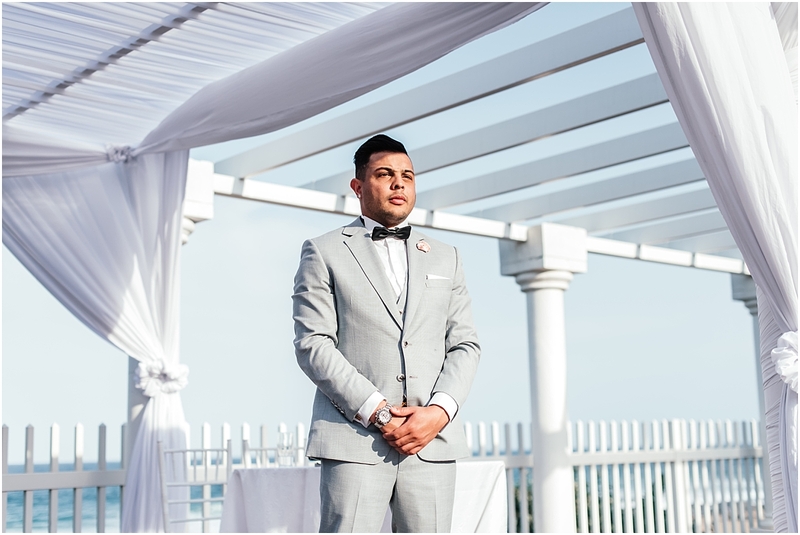 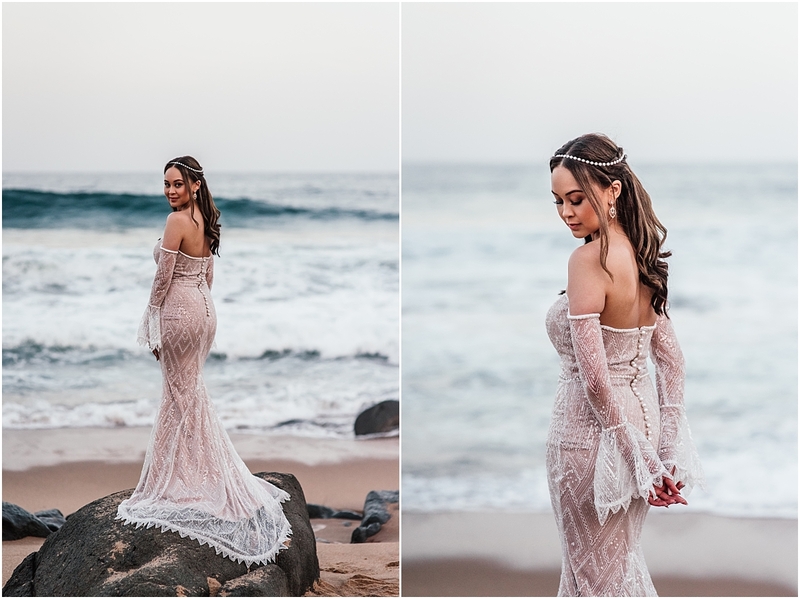 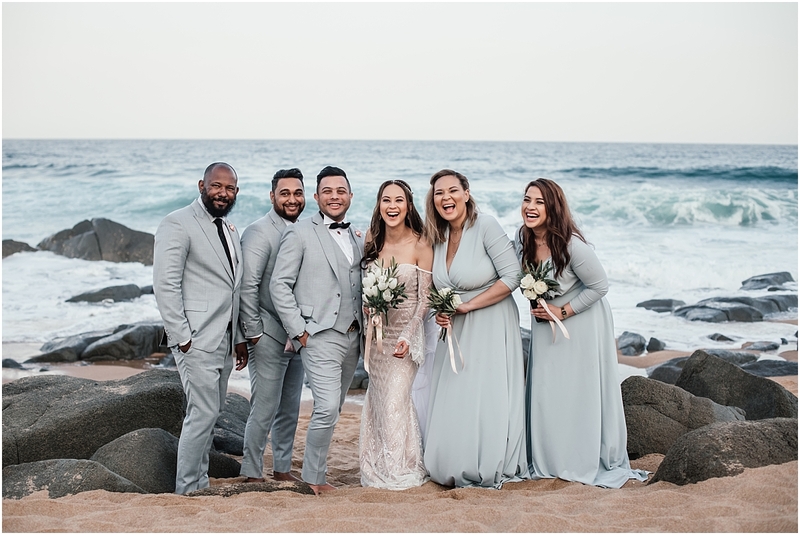 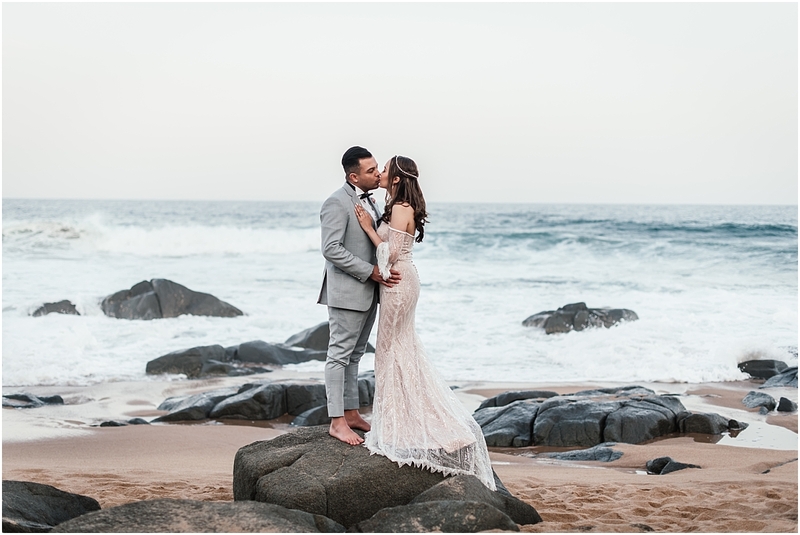 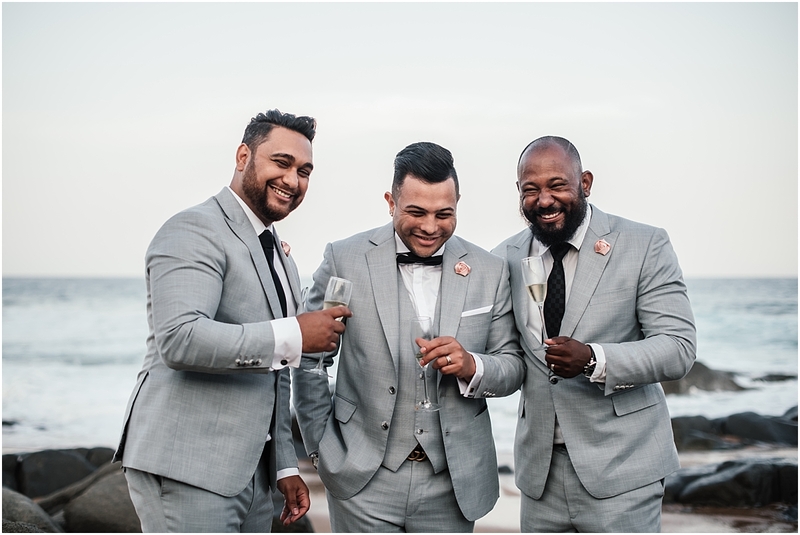 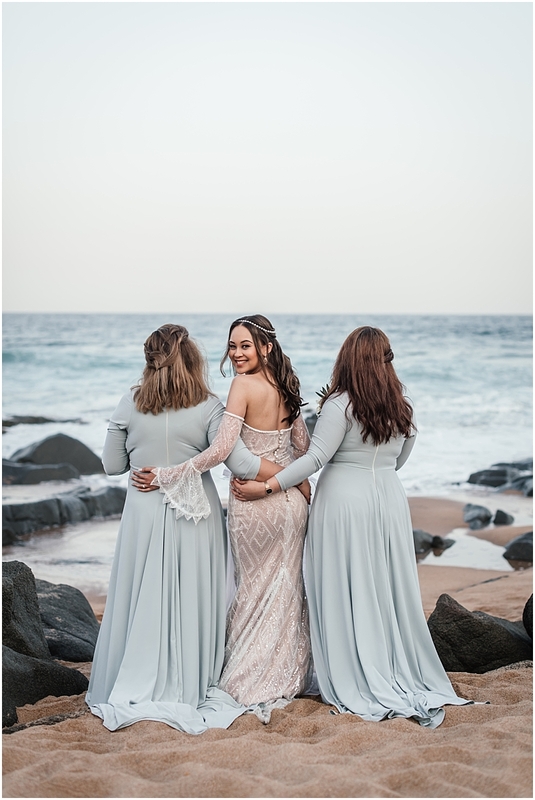 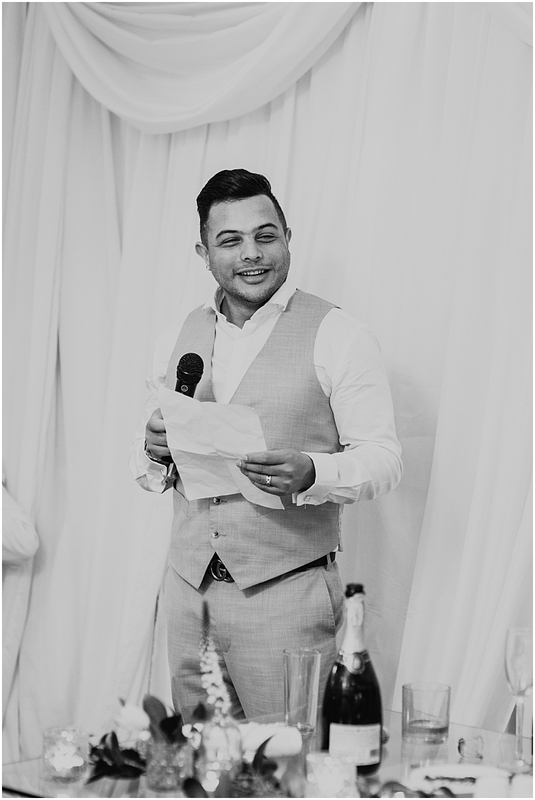 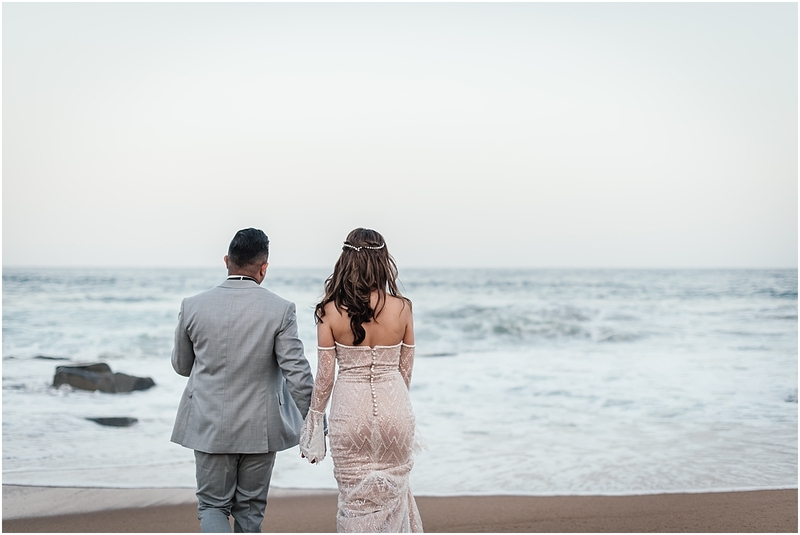 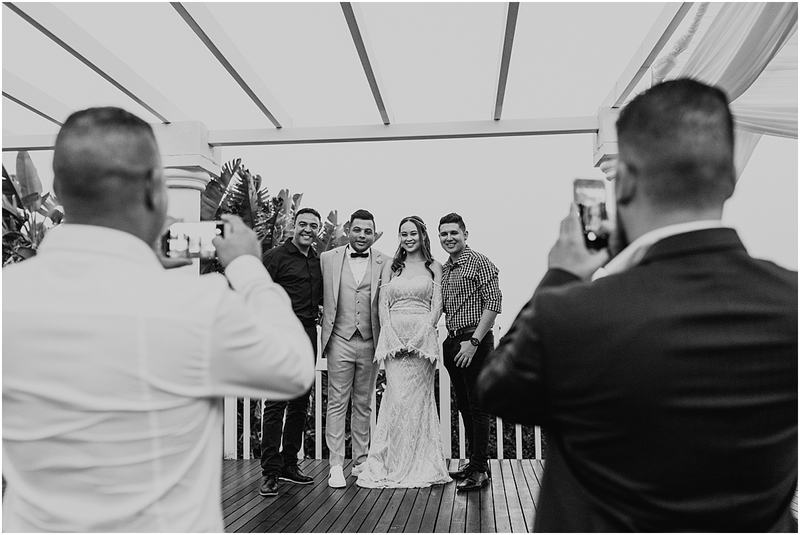 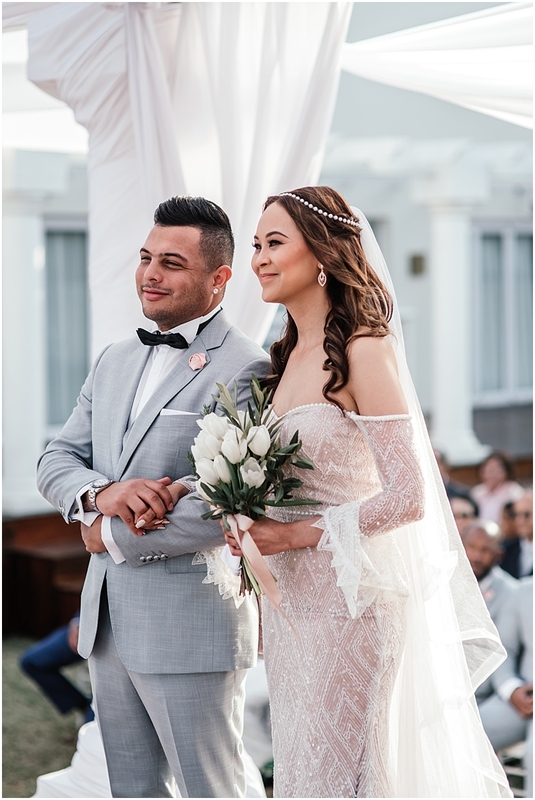 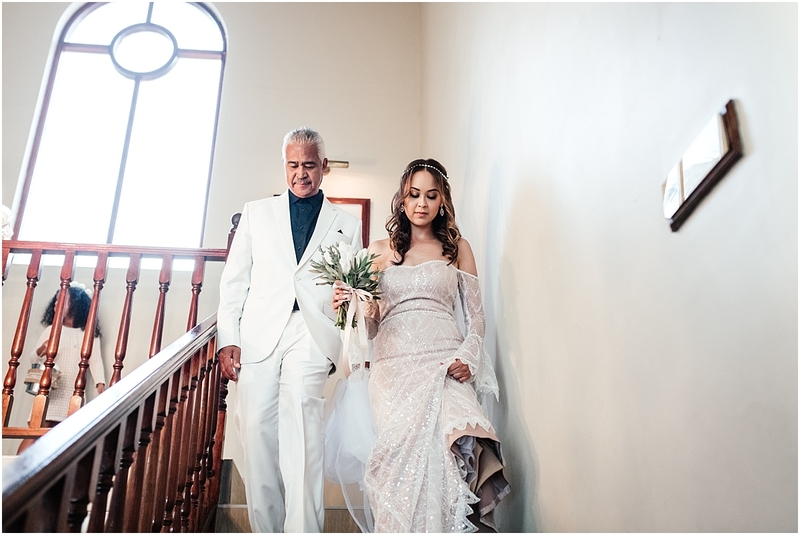 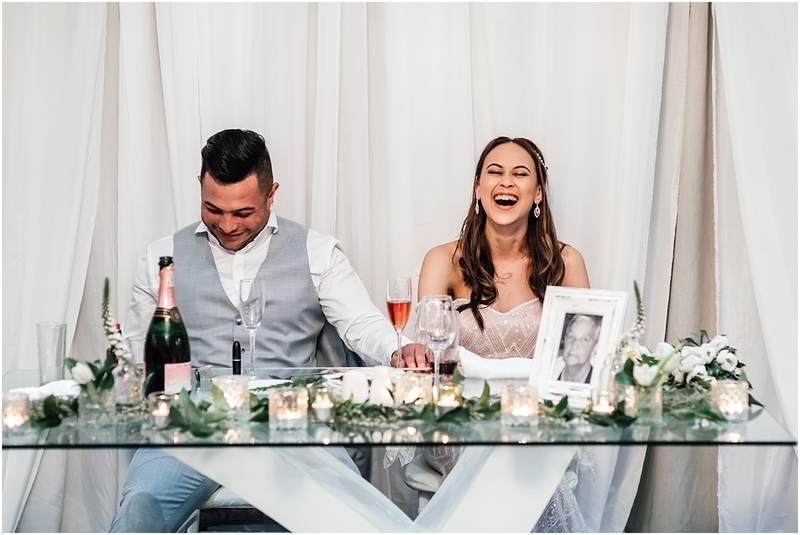 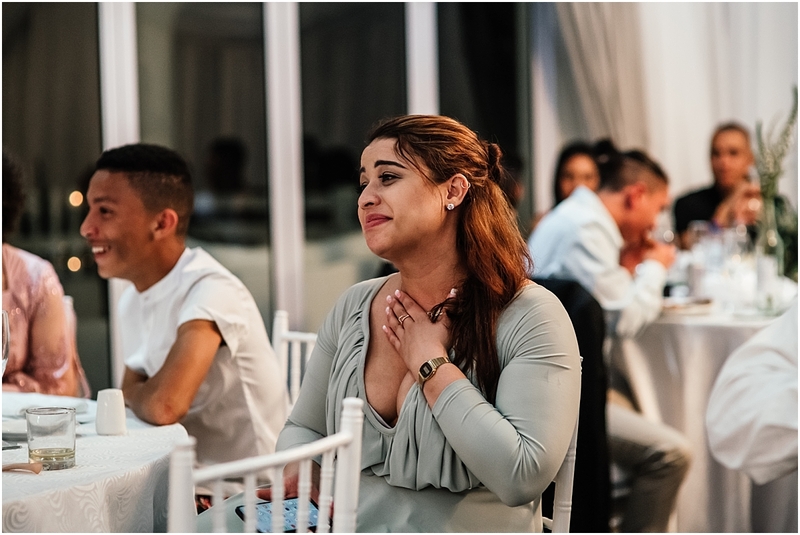 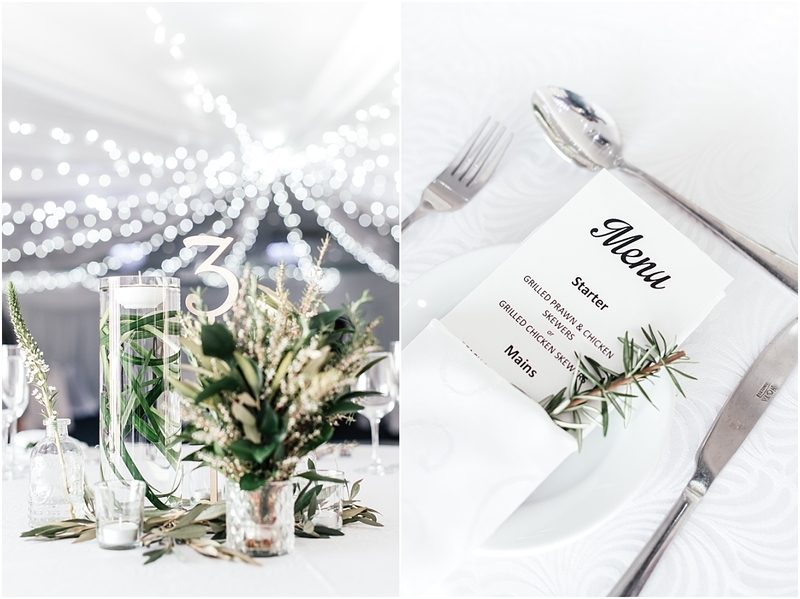 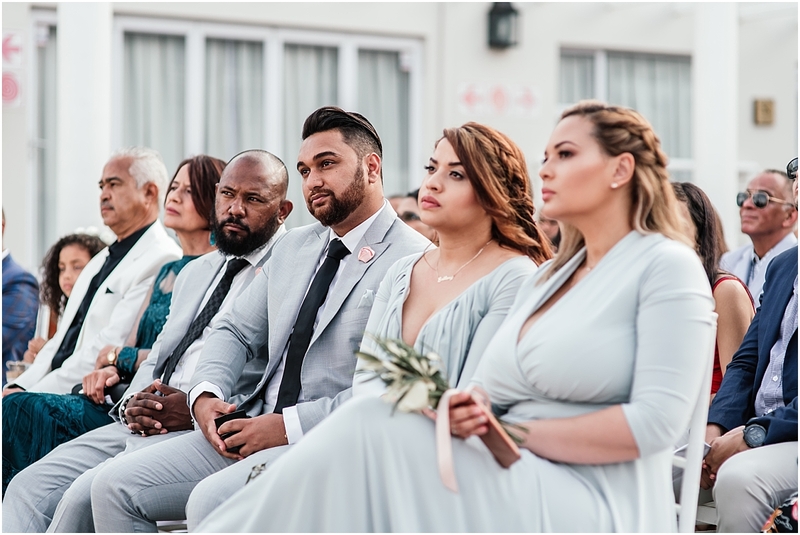 Caitlyn & Devan’s beach wedding at The Boathouse hotel in Ballito was filled with beautiful emotional moments, which made it such a joy for me to photograph. 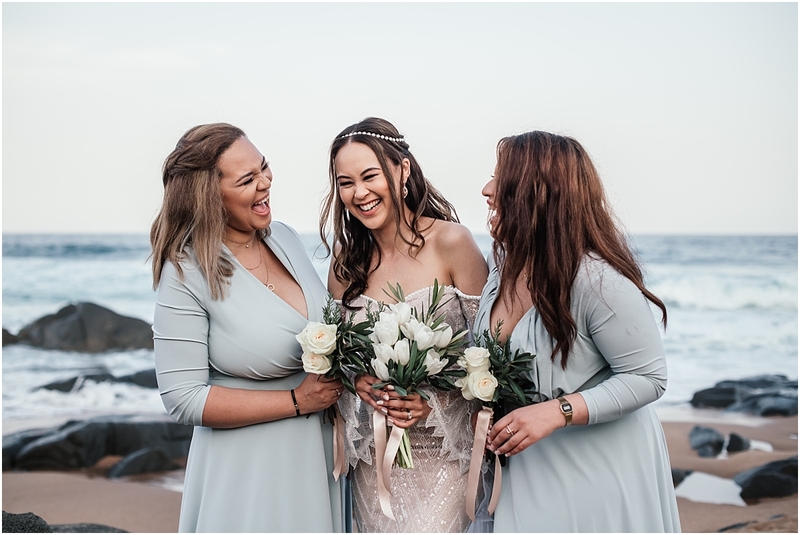 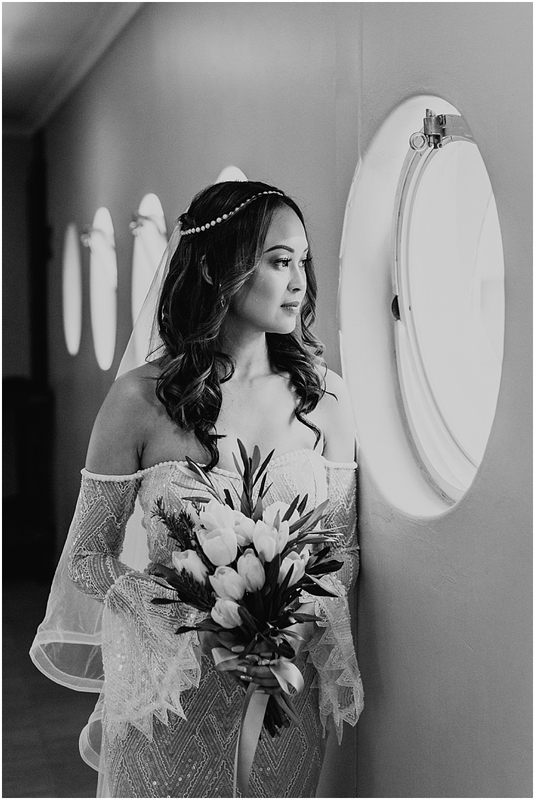 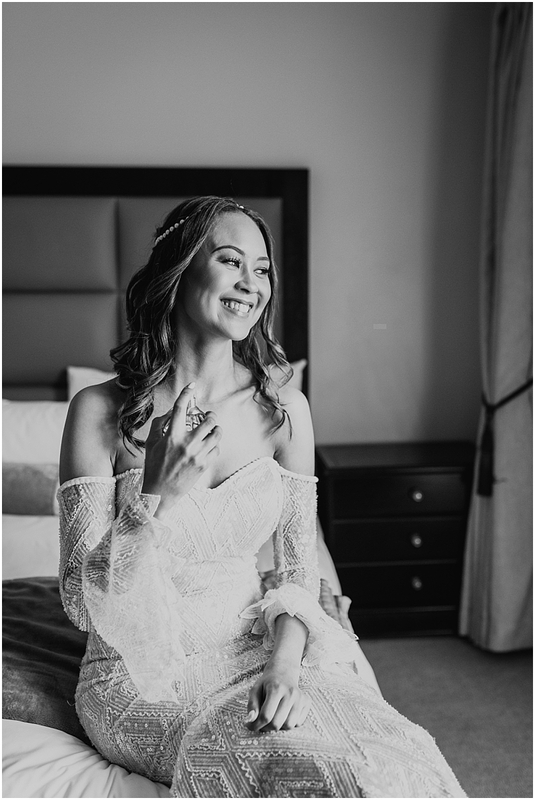 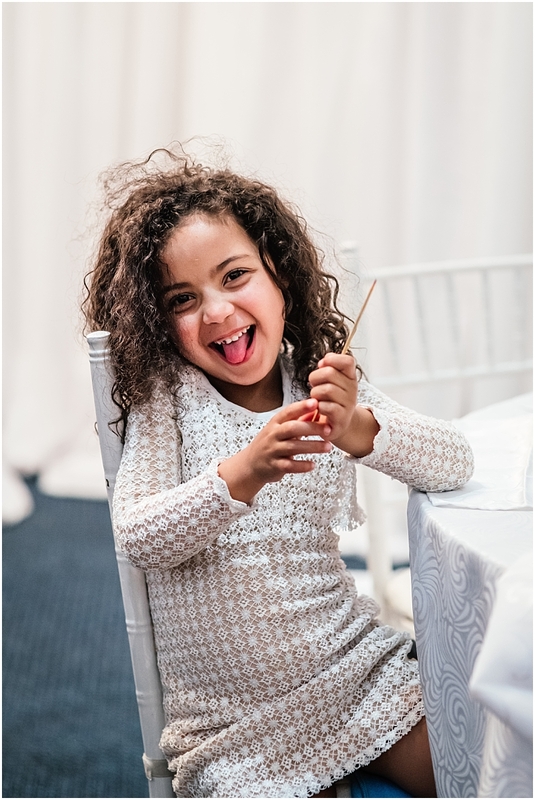 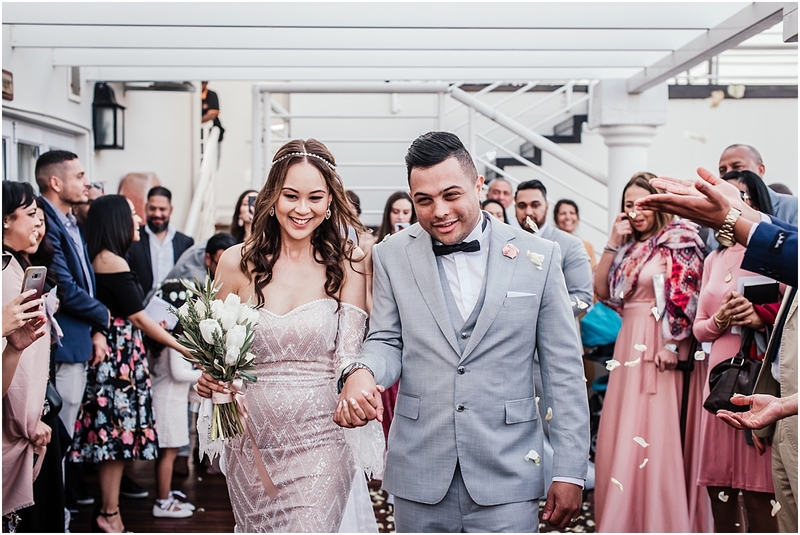 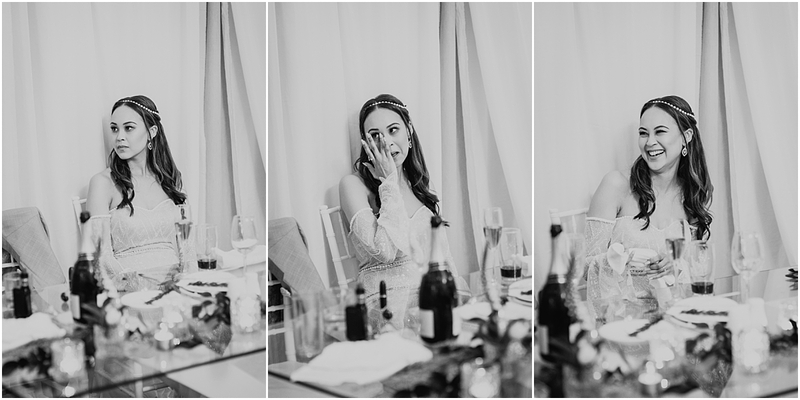 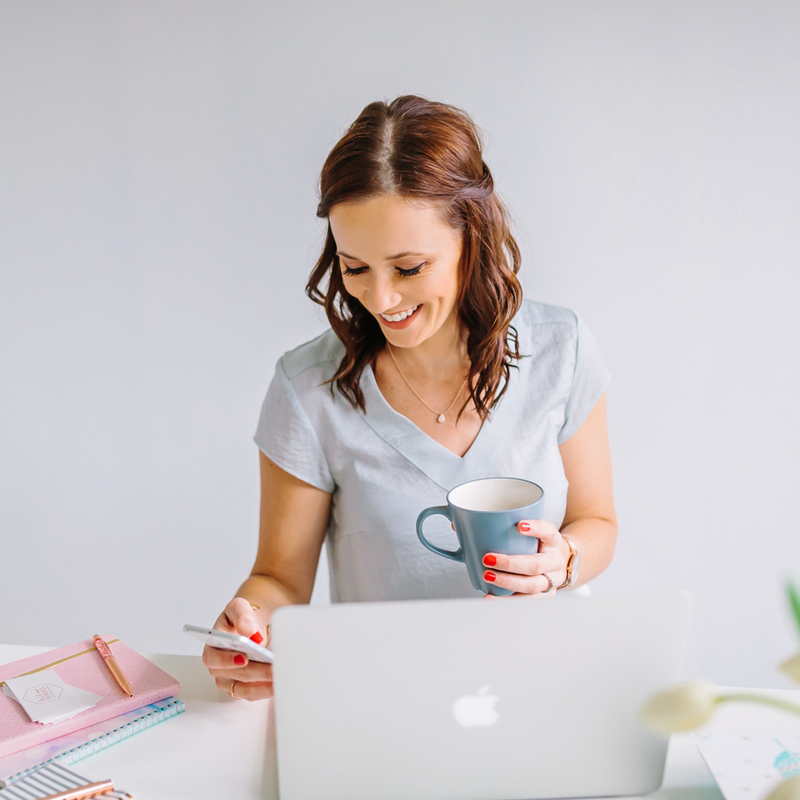 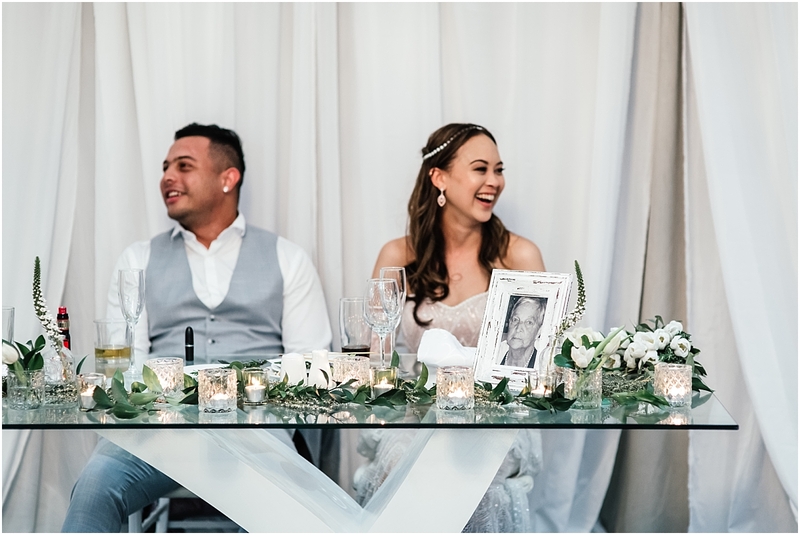 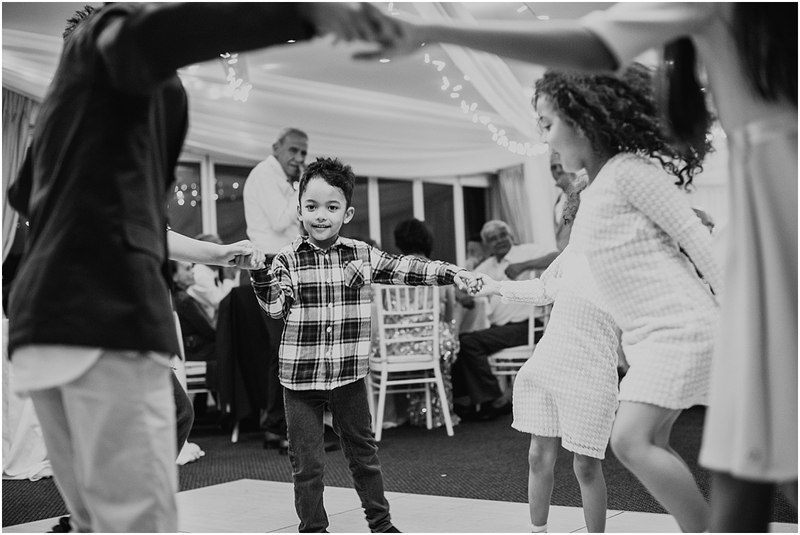 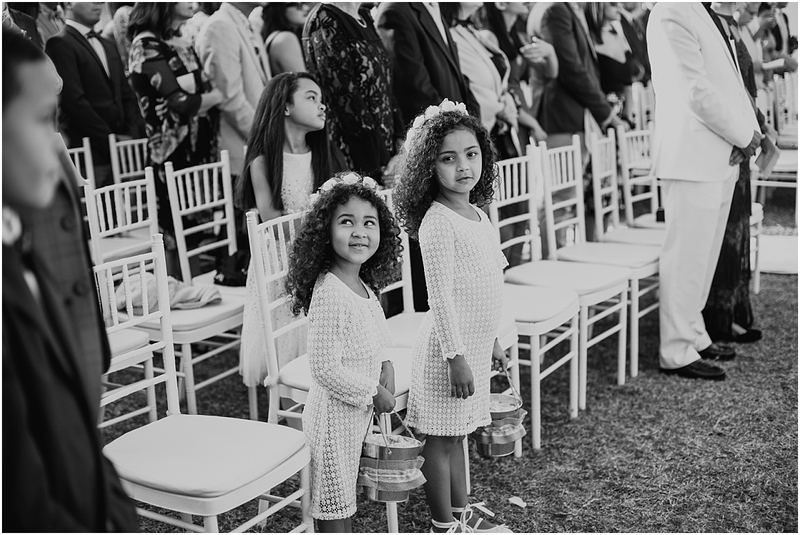 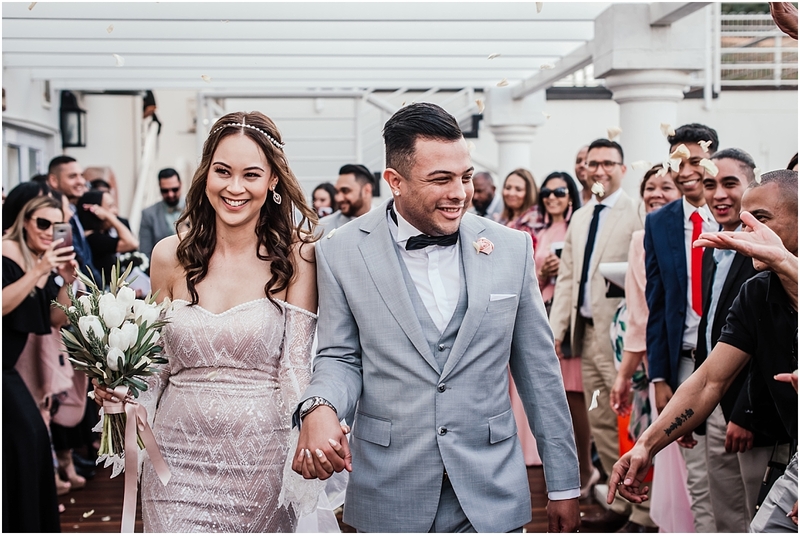 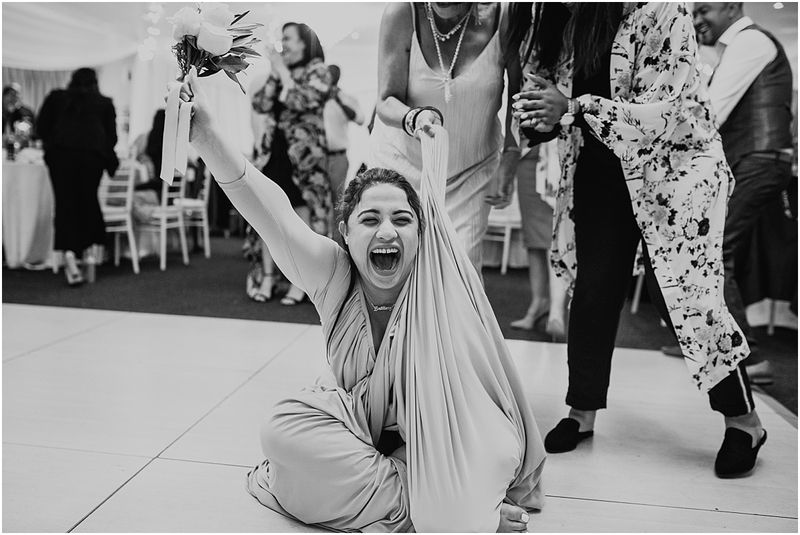 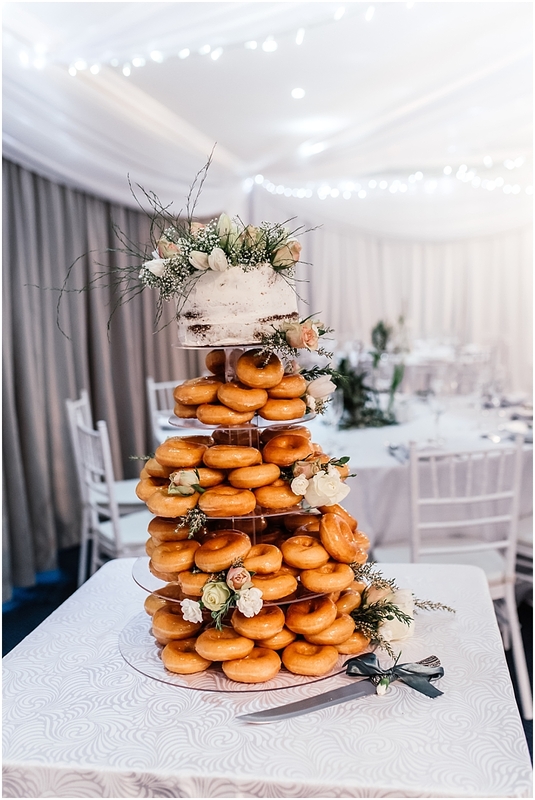 Caitlyn’s friend and bridesmade made her stunning wedding dress and both Caitlyn and Devan were super chilled all day and spend lots of time chatting and having a good time with their family and friends. 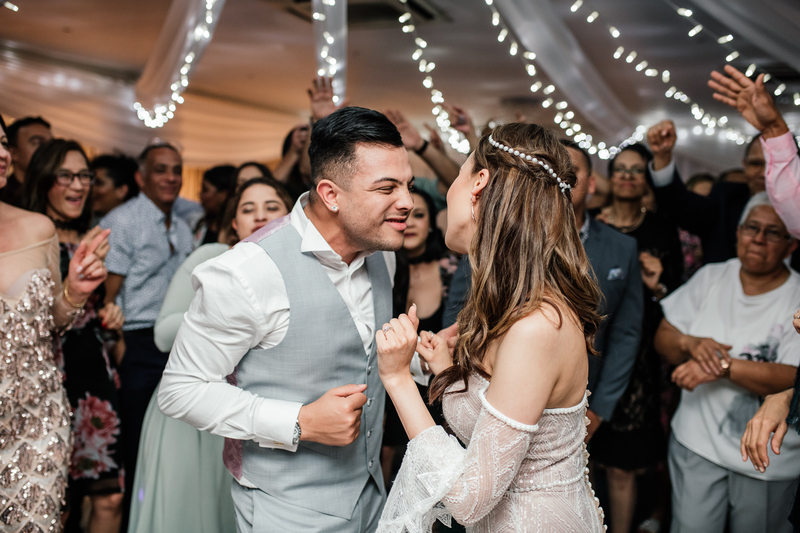 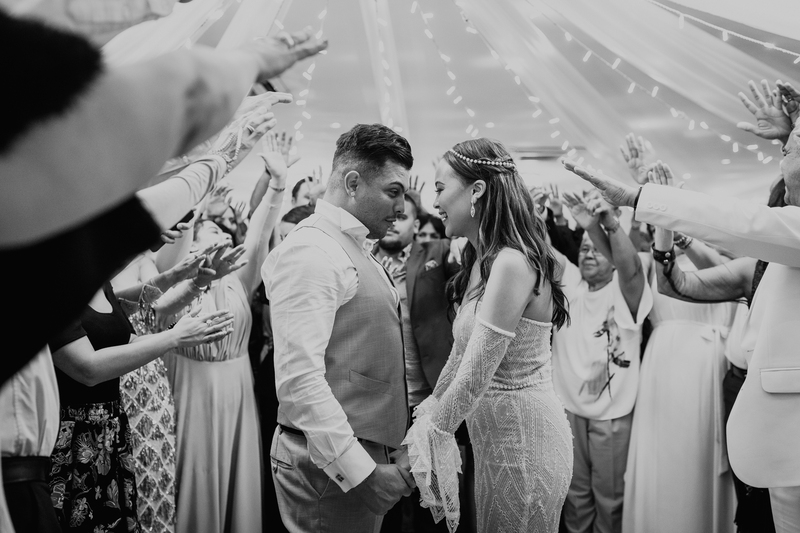 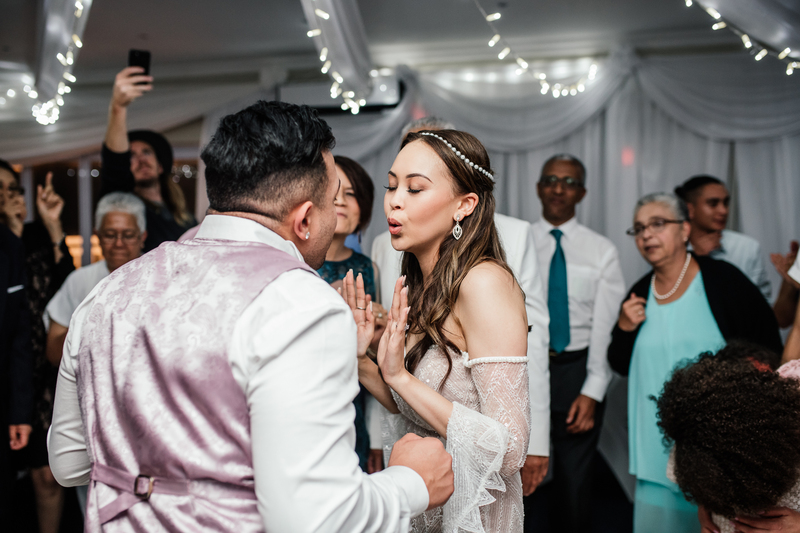 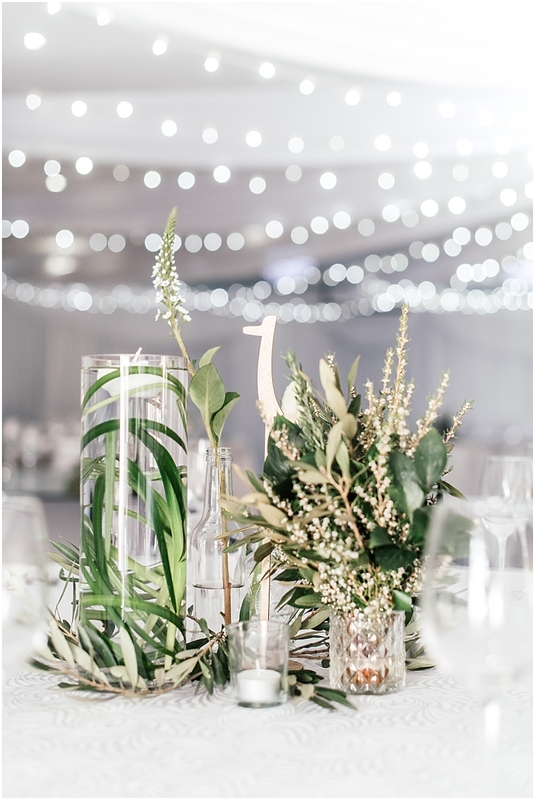 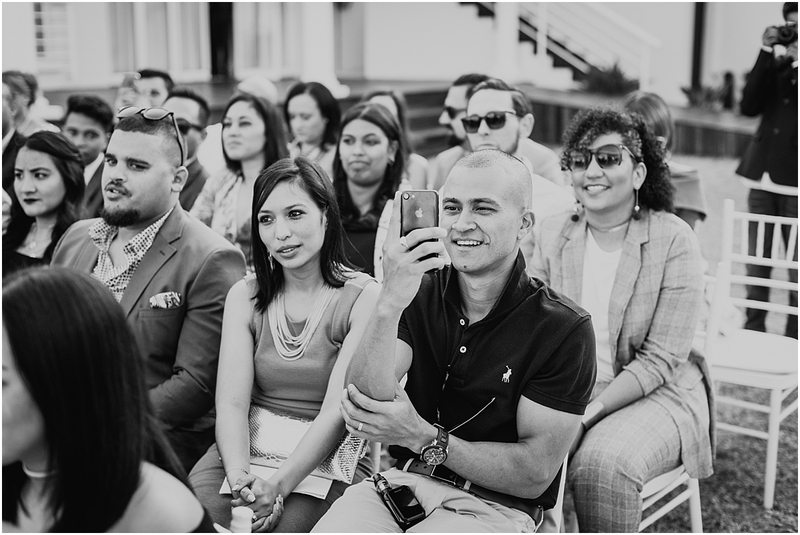 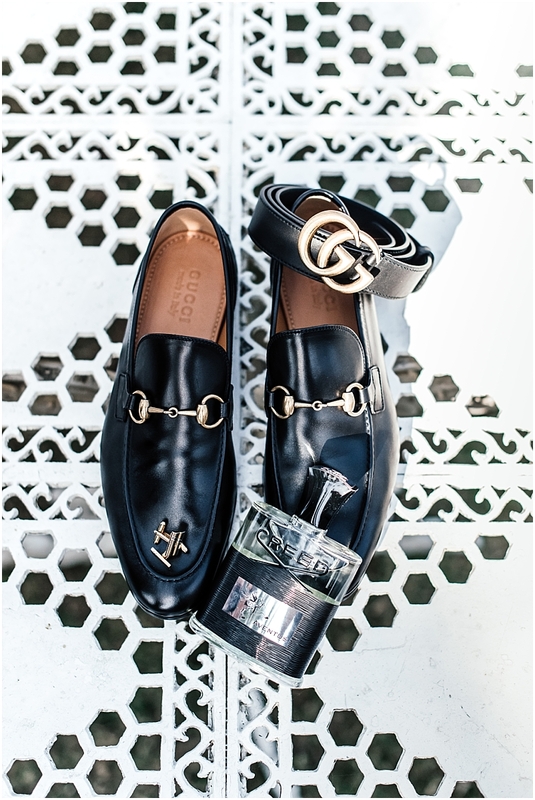 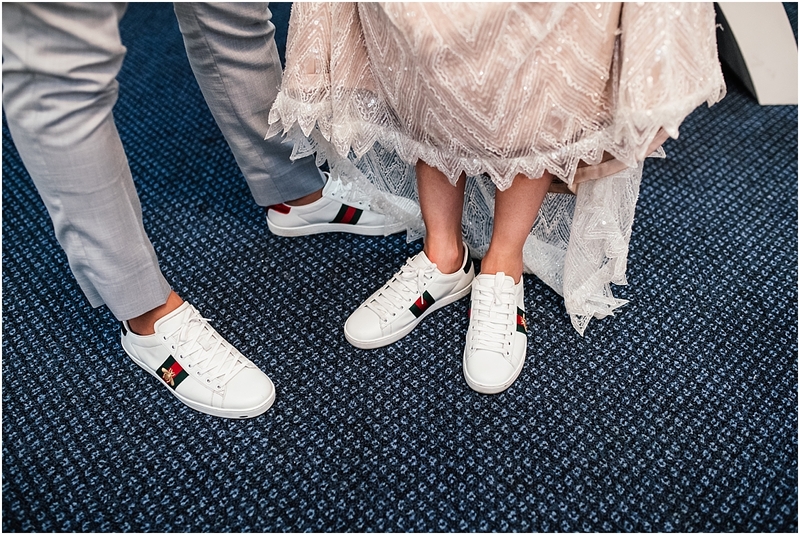 The cool couple wore matching sneakers, did a funky first dance surrounded by all their guests and partied the night away. 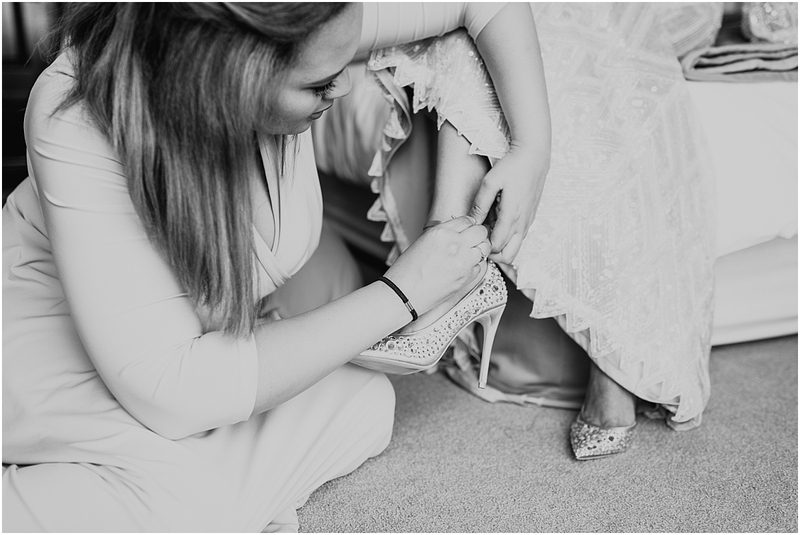 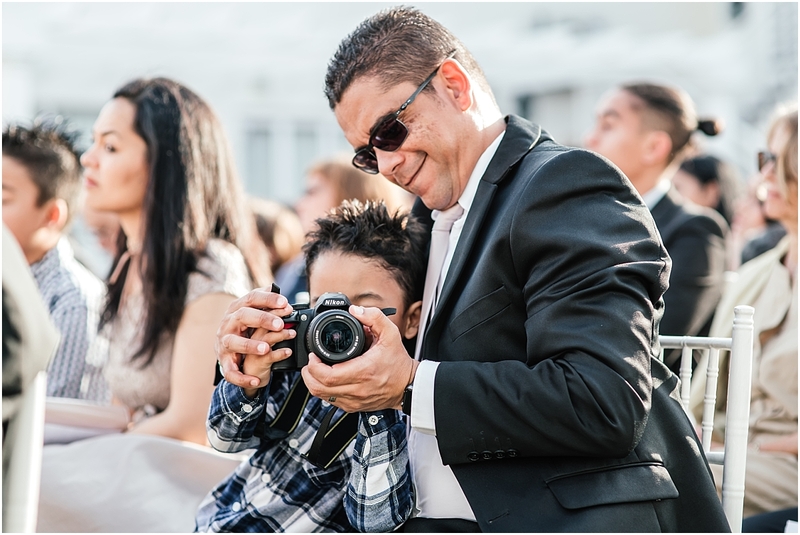 Caitlyn and Devan, thank you so much for choosing me to capture your special day for you. 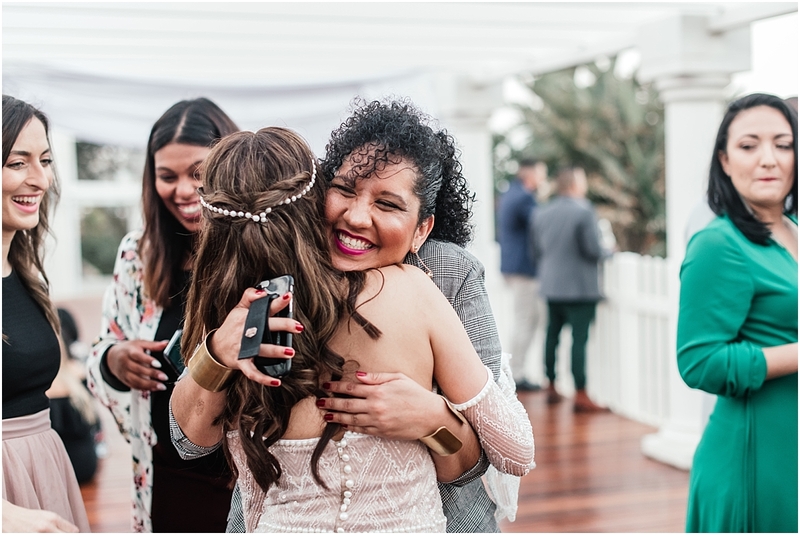 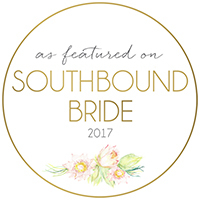 It was so lovely getting to know you and spend time with you on your wedding day!